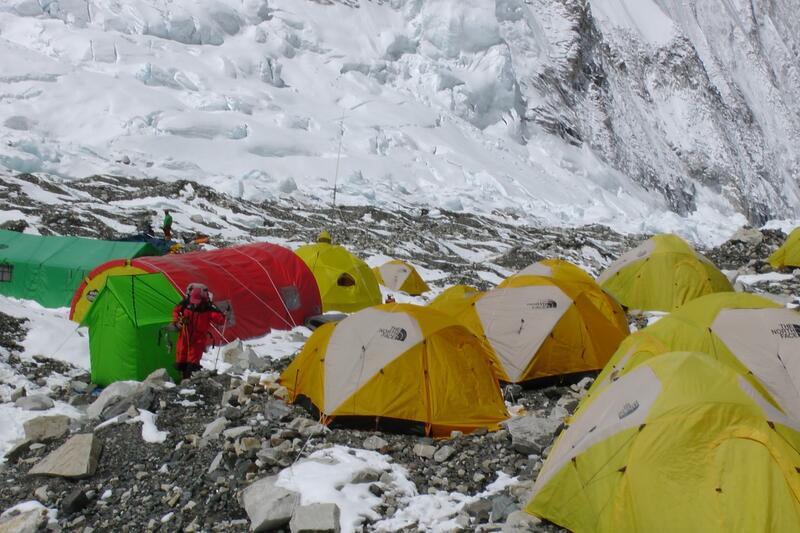 Camp 1 is a very simple camp where we only had our 2-share tents and a small temporary kitchen tent. 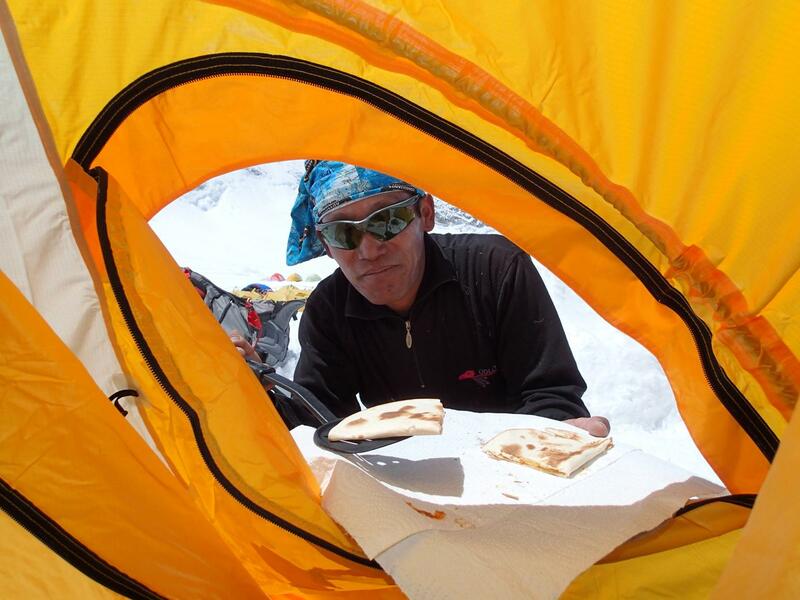 Our Sherpas managed to cook us astonishingly good food despite these simple facilities, including fresh pizza-like bread. 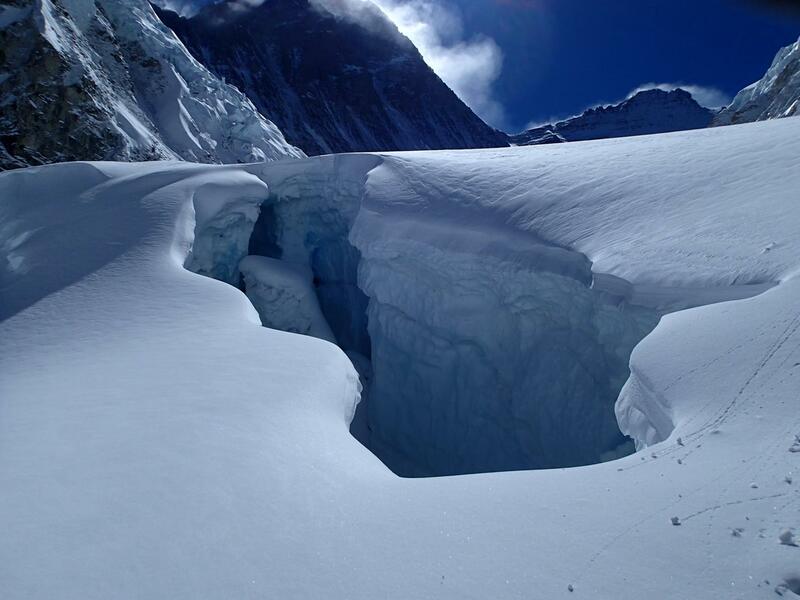 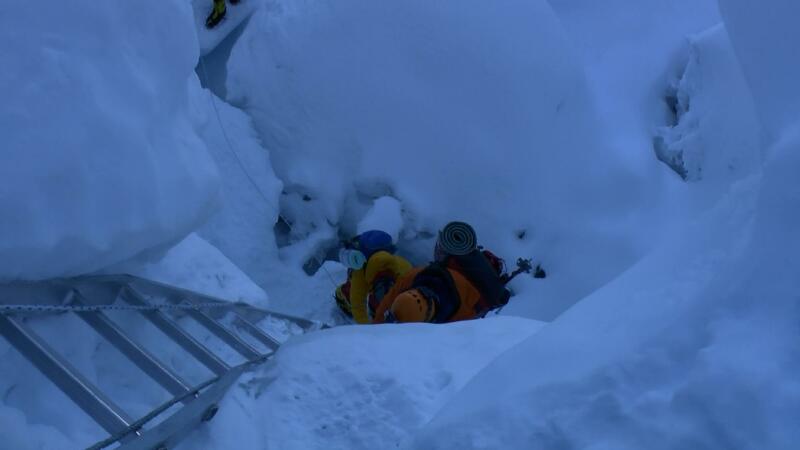 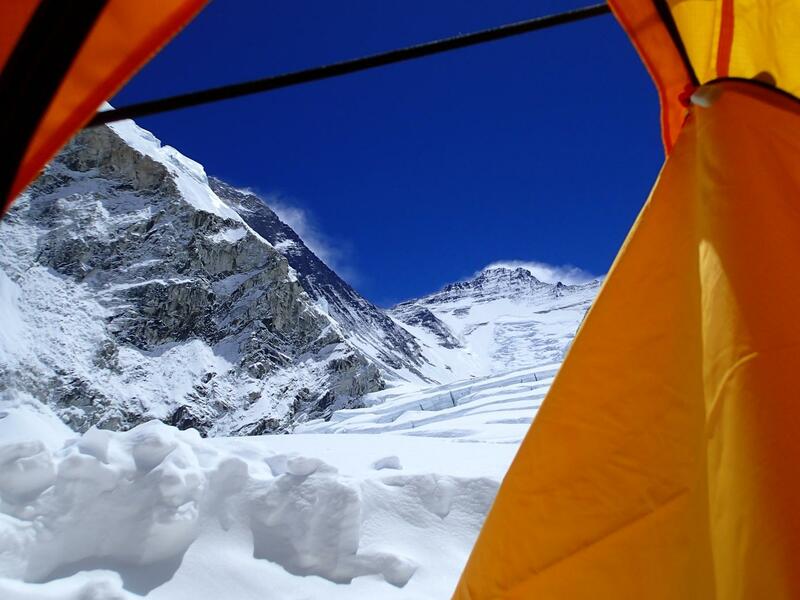 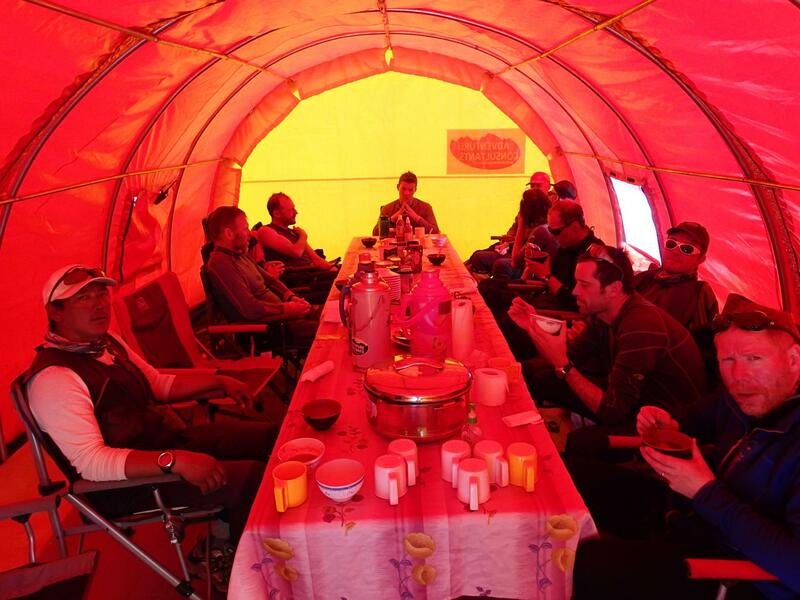 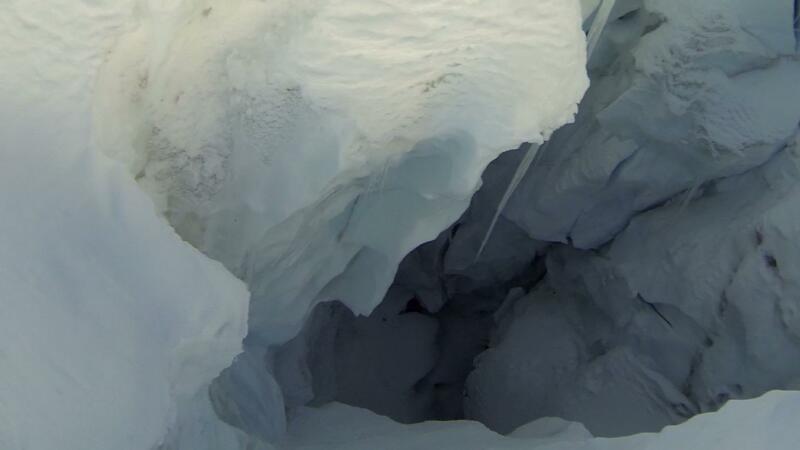 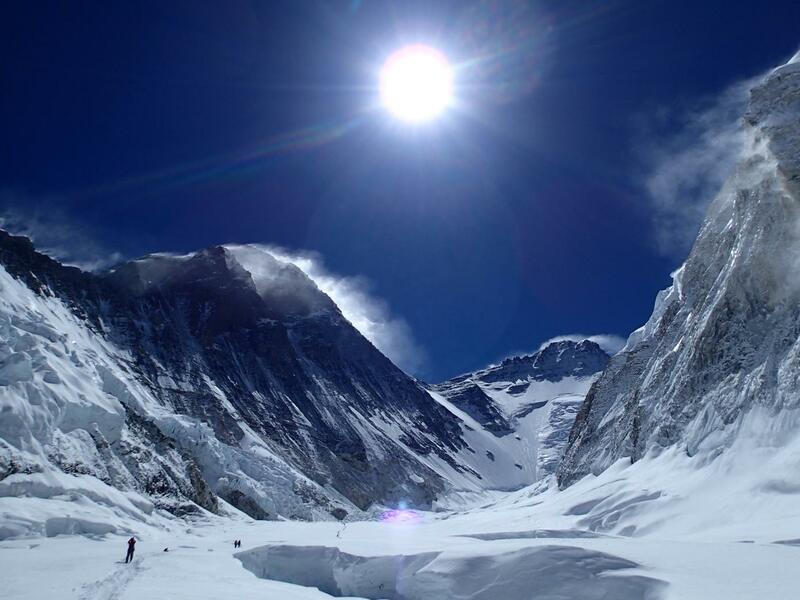 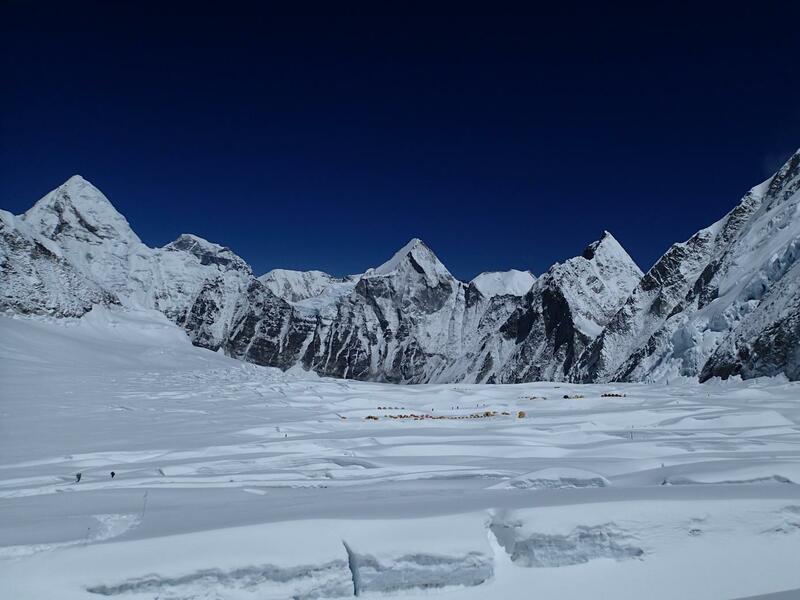 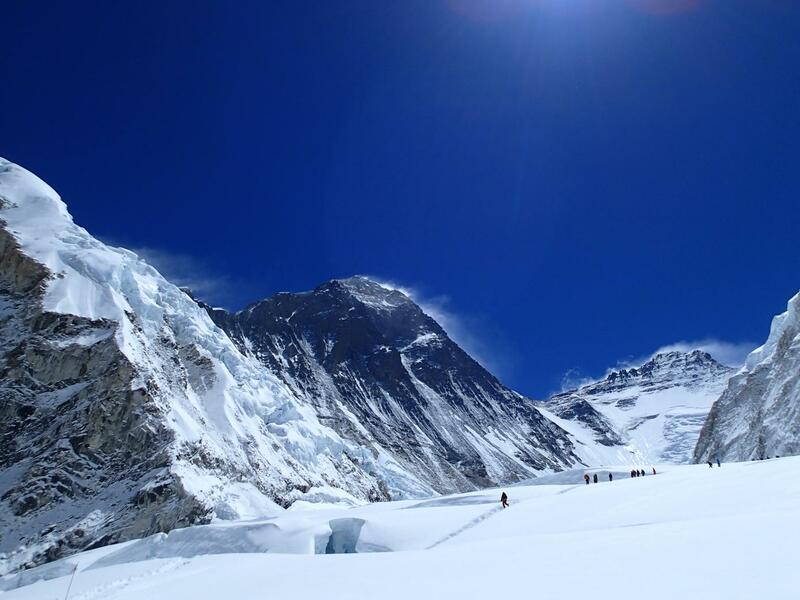 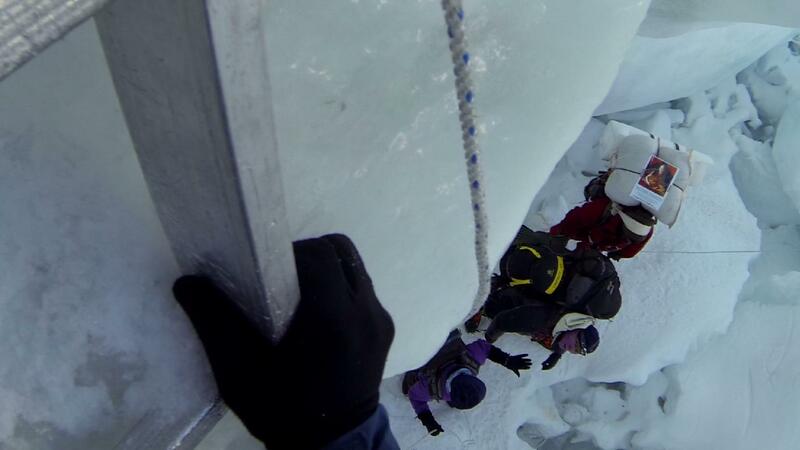 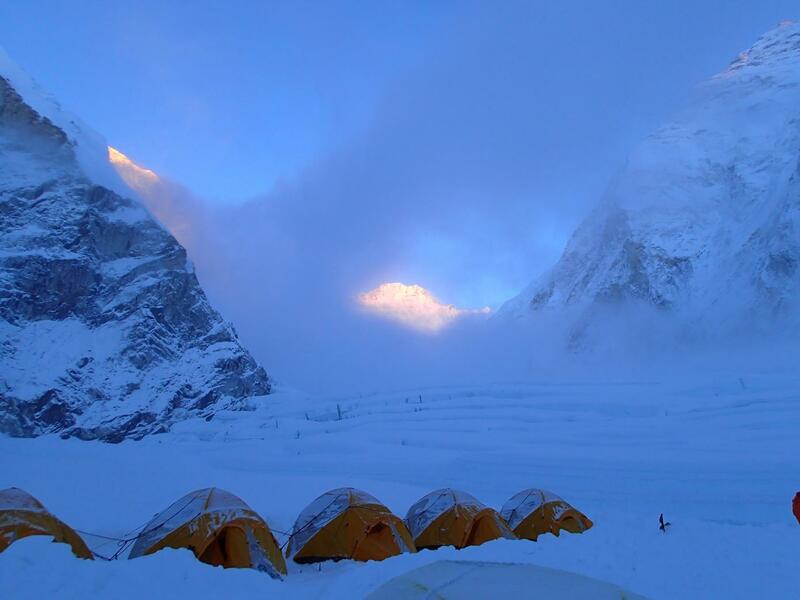 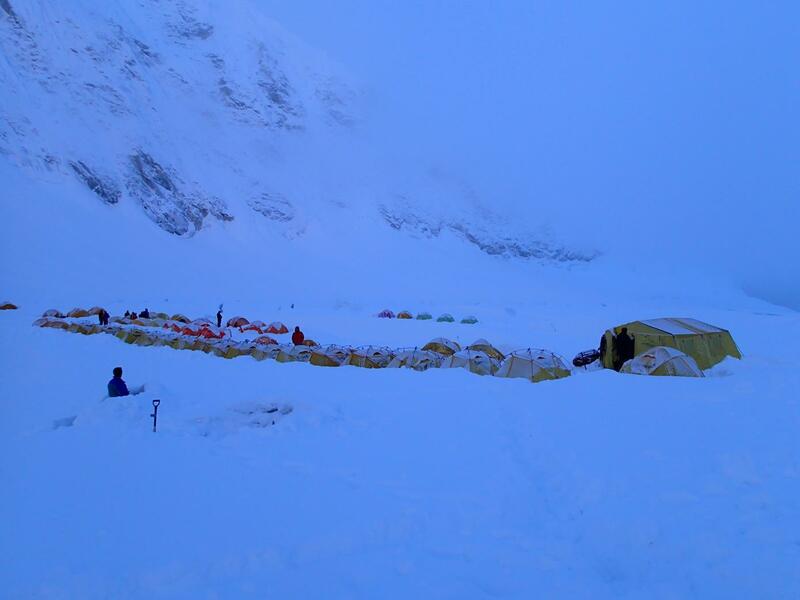 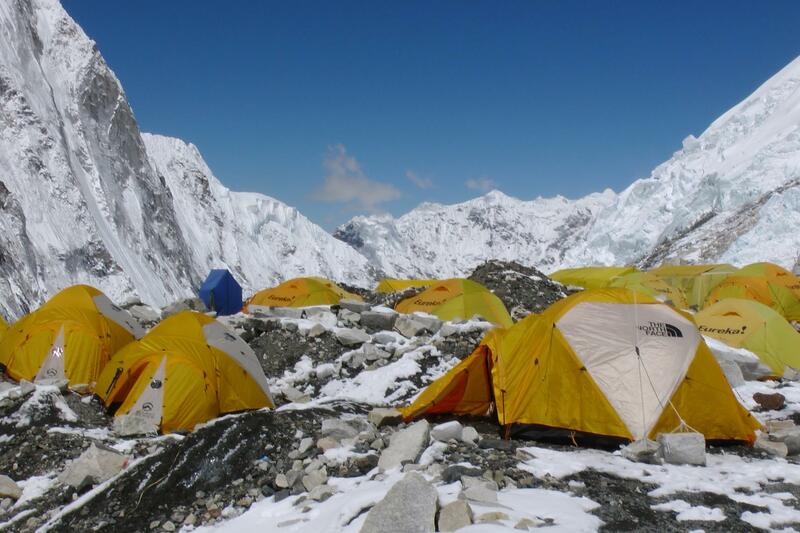 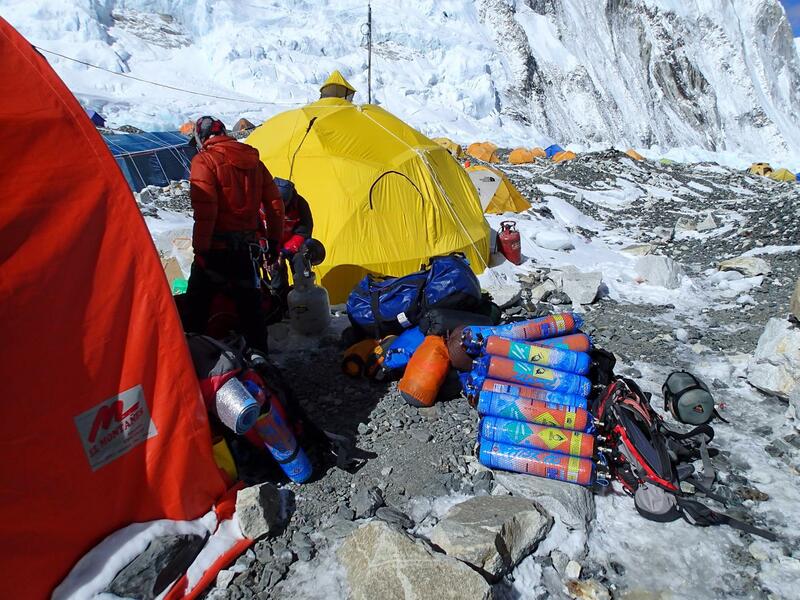 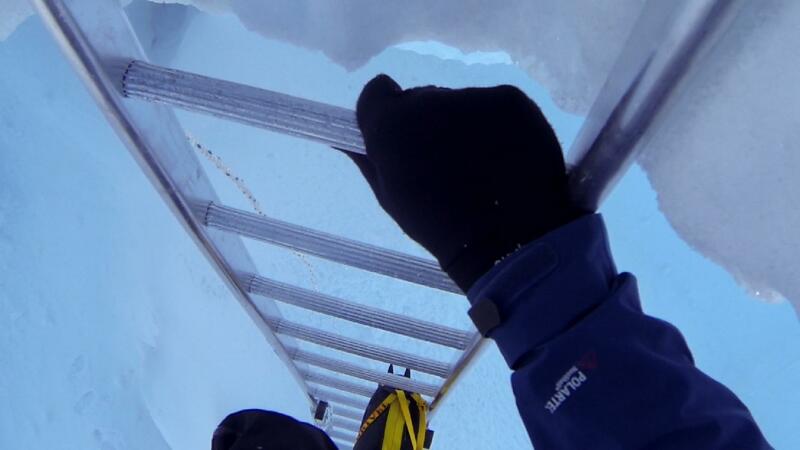 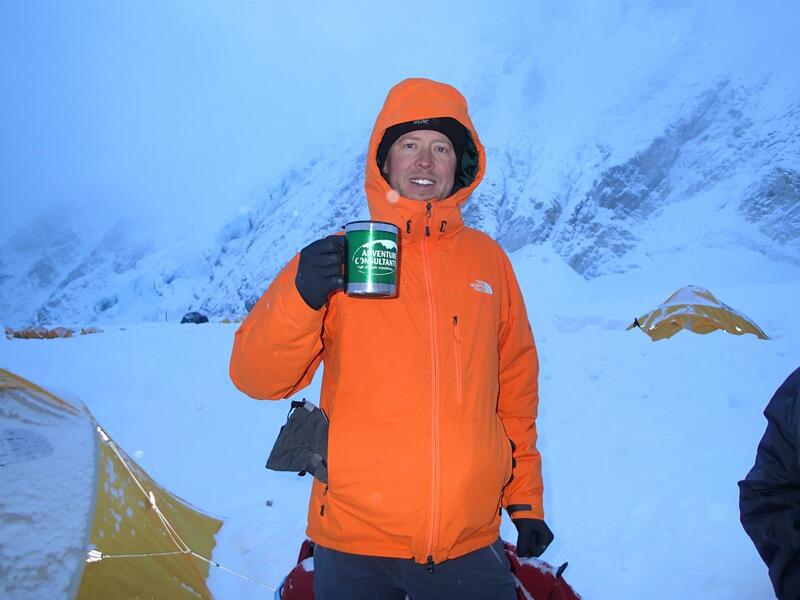 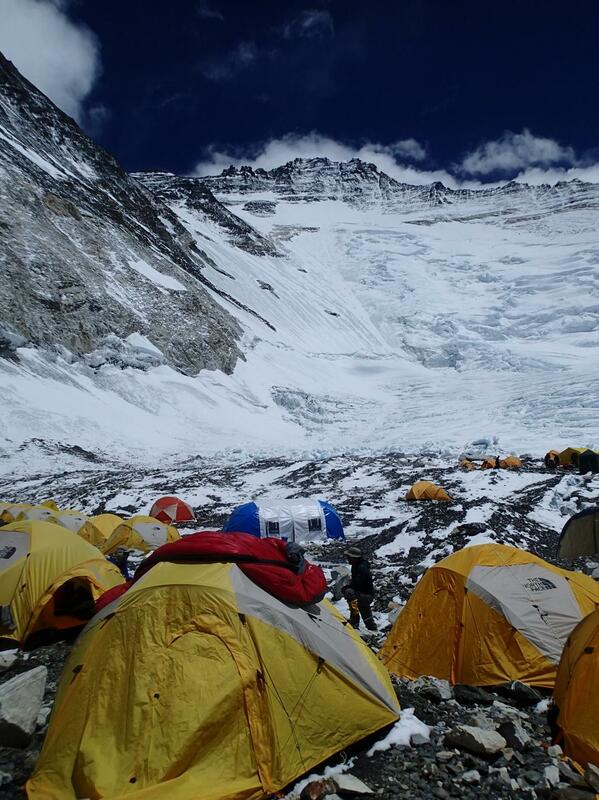 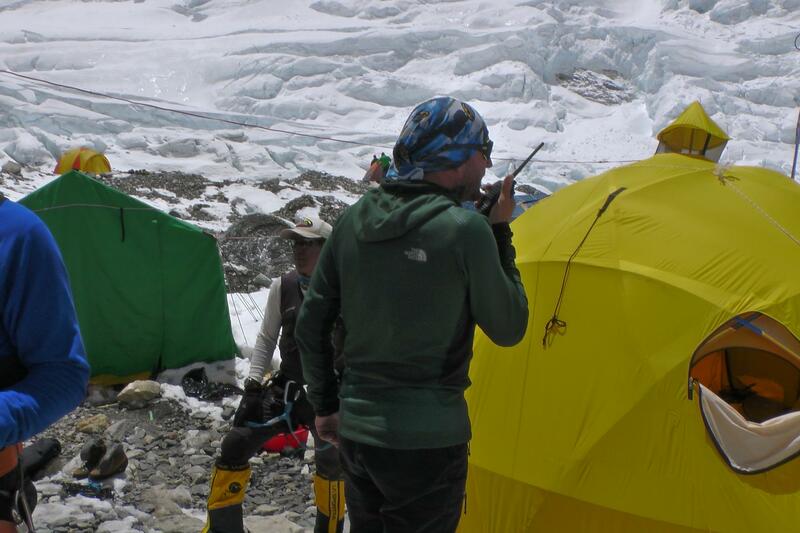 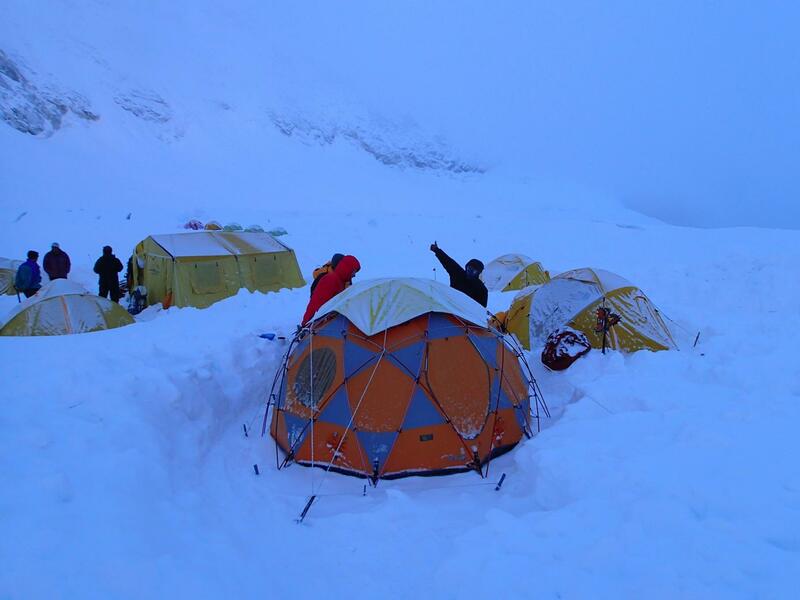 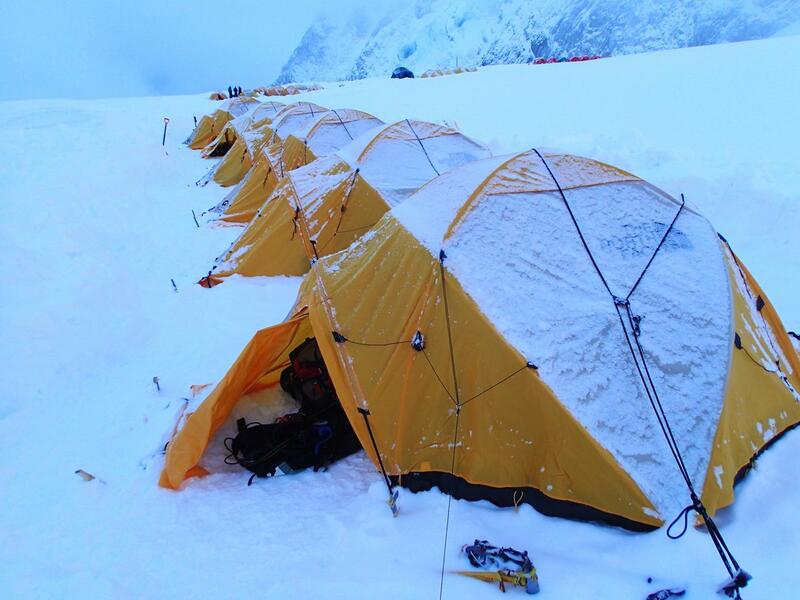 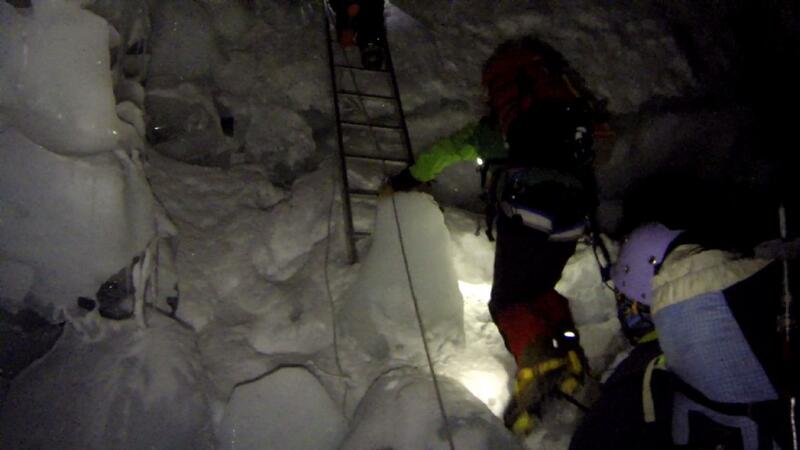 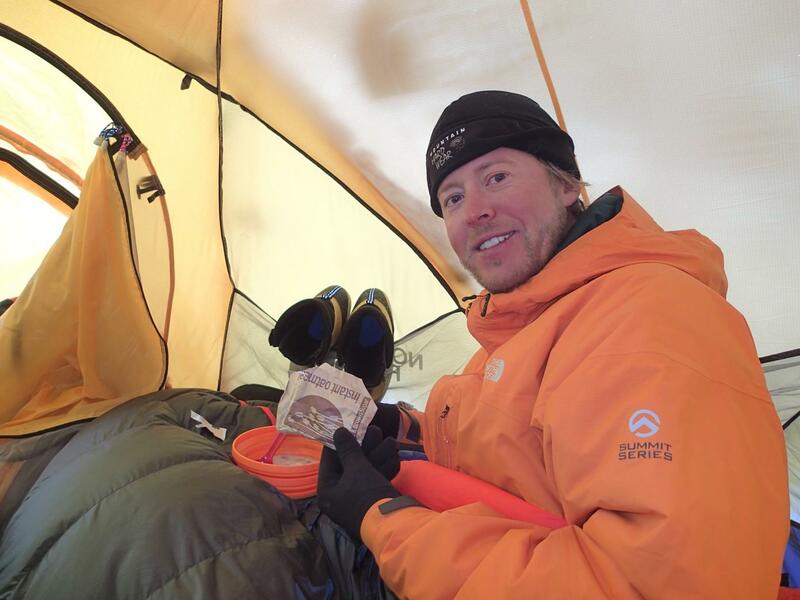 Camp 1 was extremely HOT during the day – and extremely COLD during the evening/night! 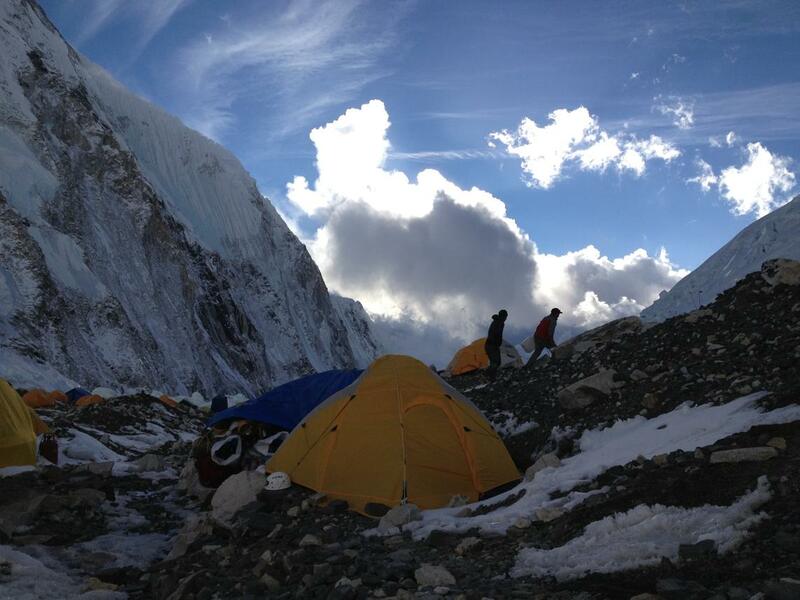 We then had a rest day there, which included a shorter walk halfway to Camp 2. 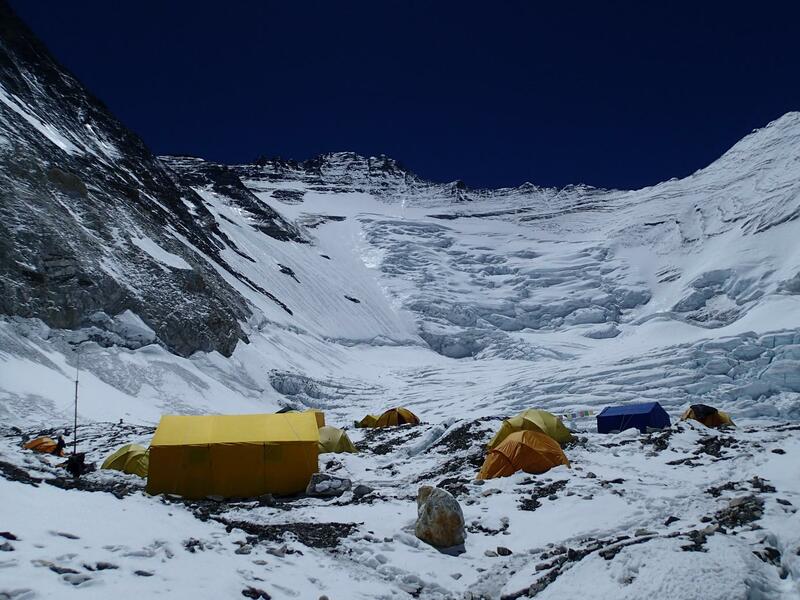 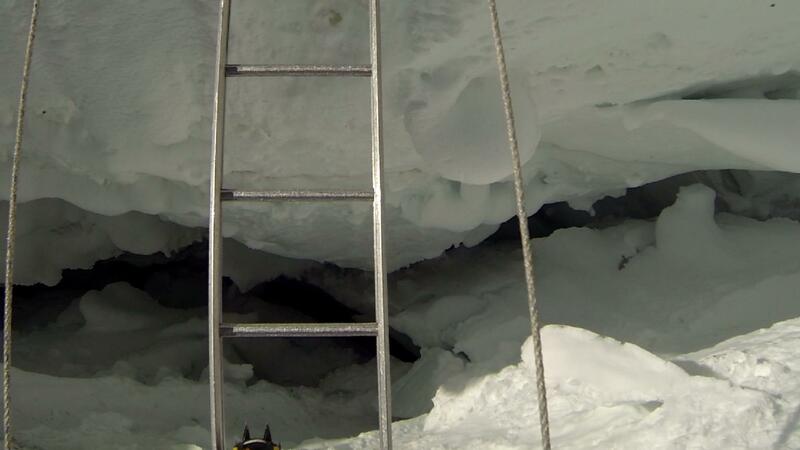 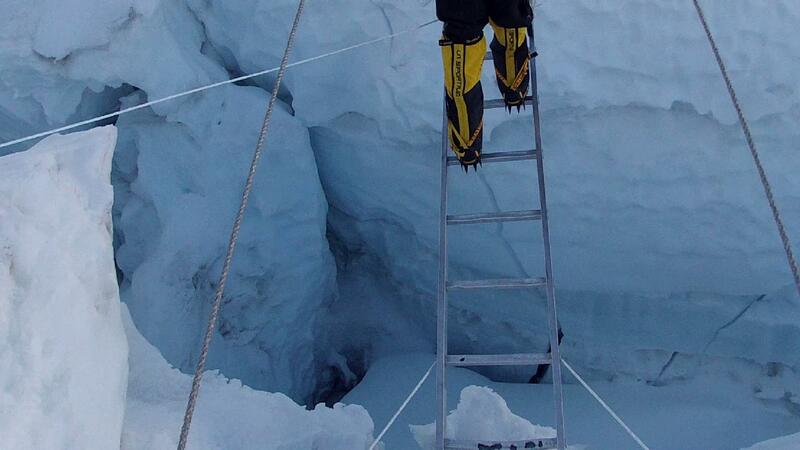 Then the next day, we moved to Camp 2 at approx. 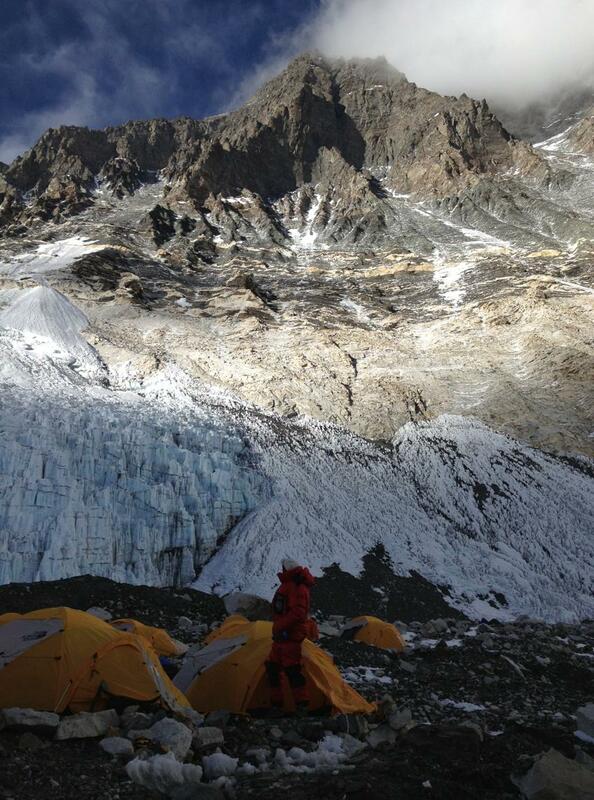 6,400m / 6,500m. 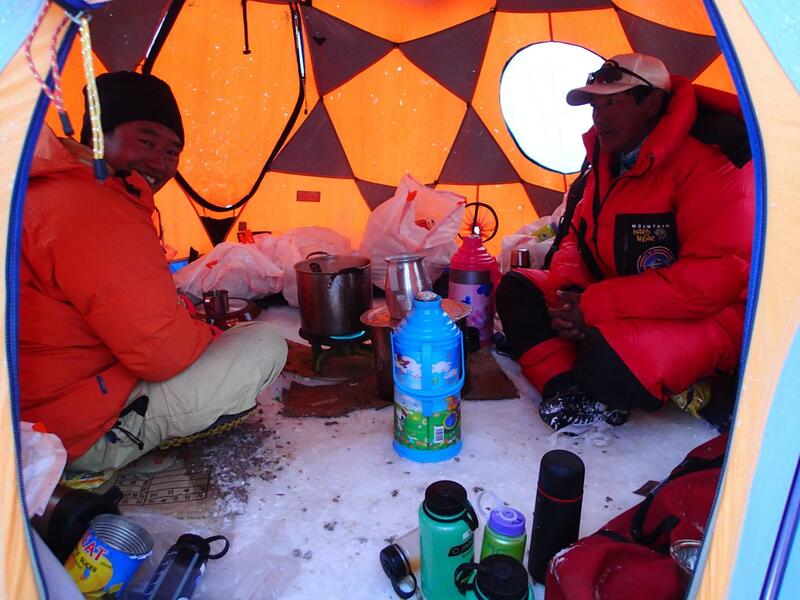 Camp 2 is our Advanced Base Camp (ABC), where there is a proper dining tent with chairs and tables, which was a great up-trade from Camp 1. 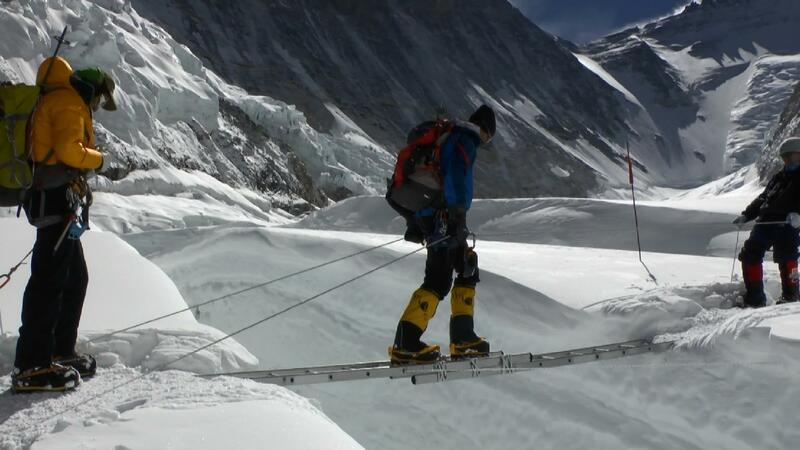 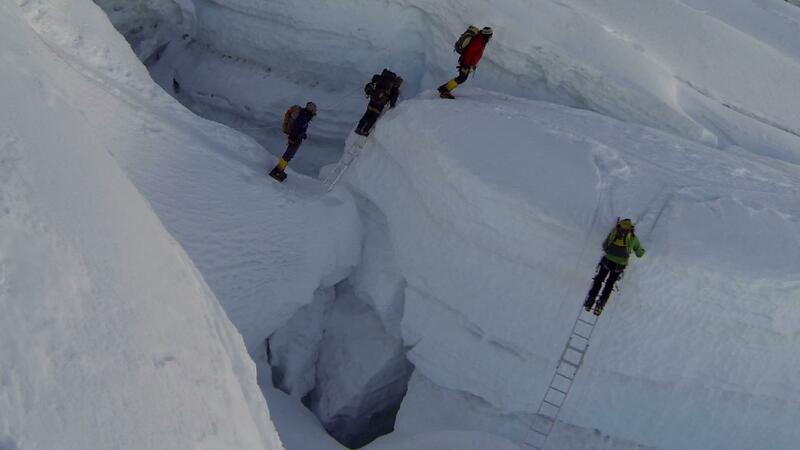 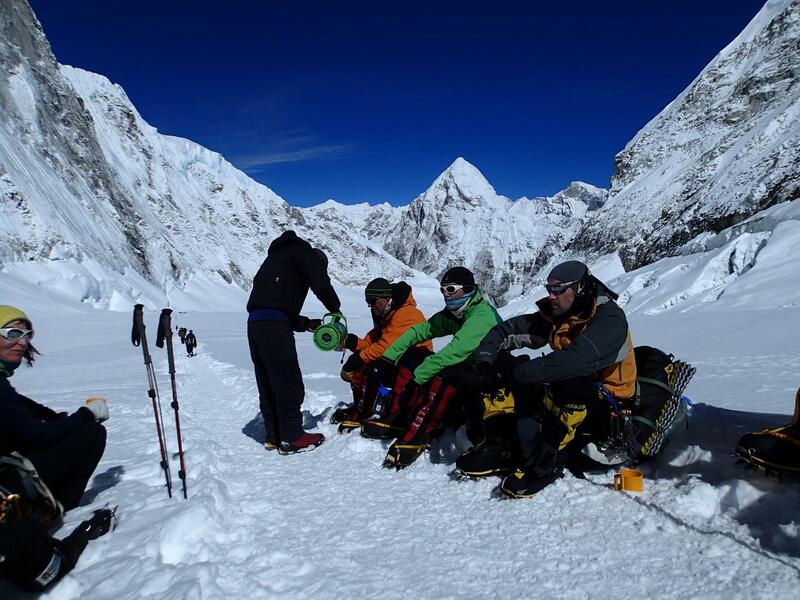 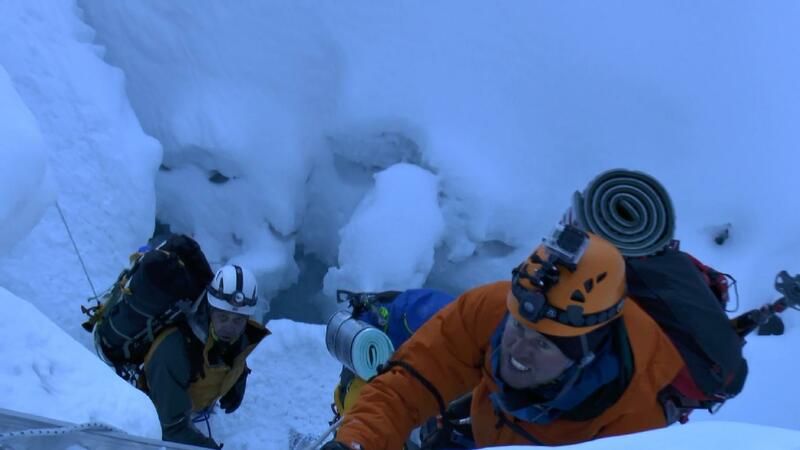 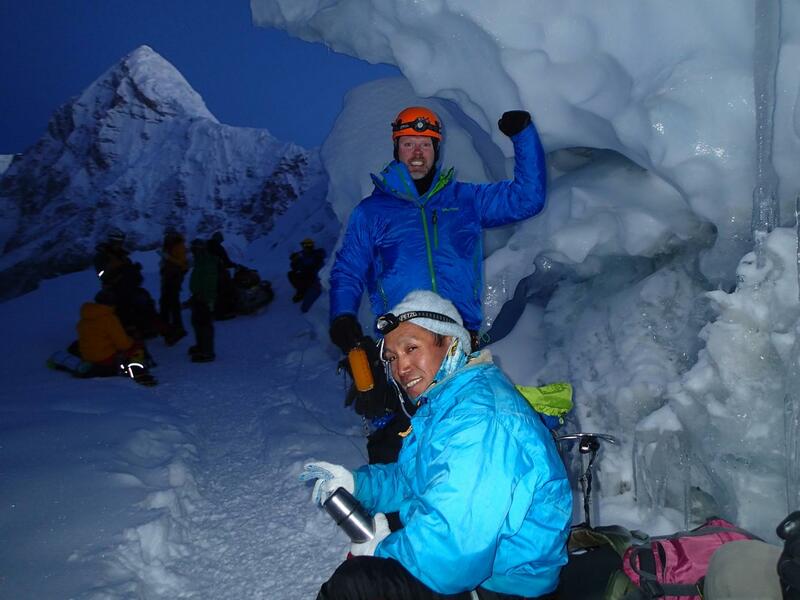 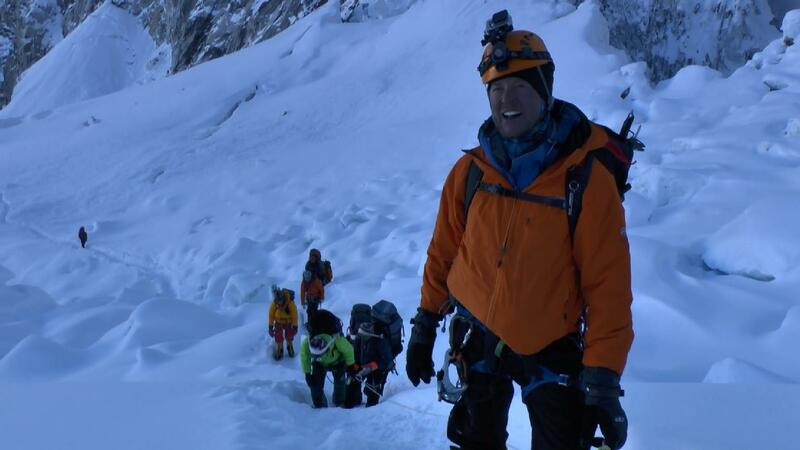 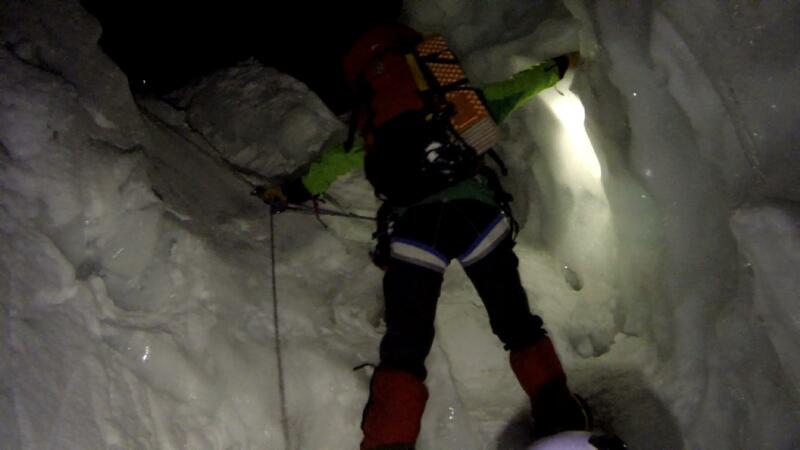 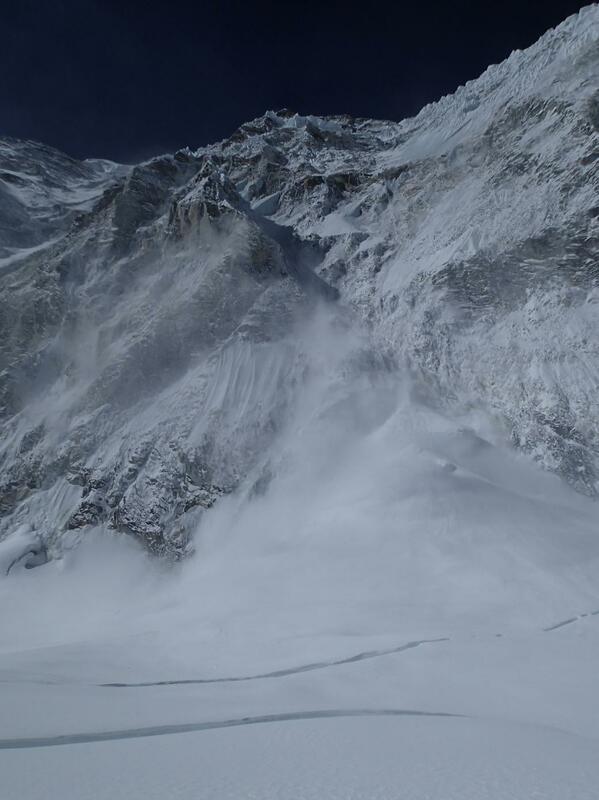 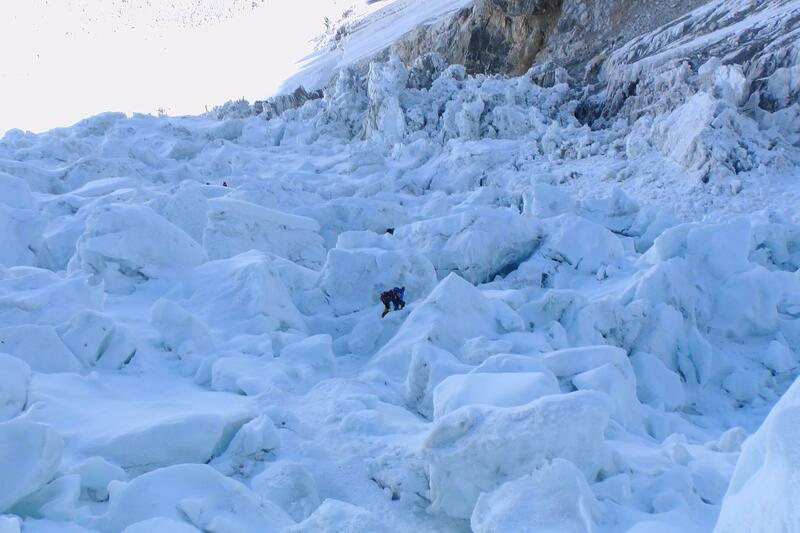 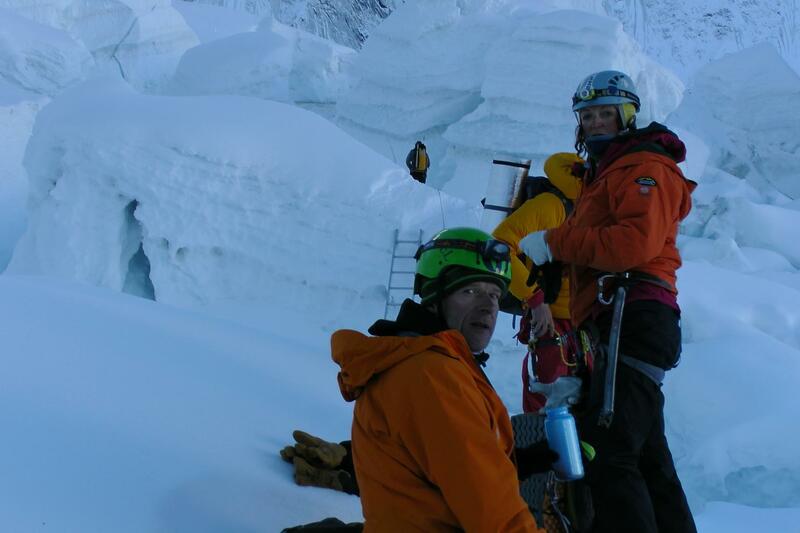 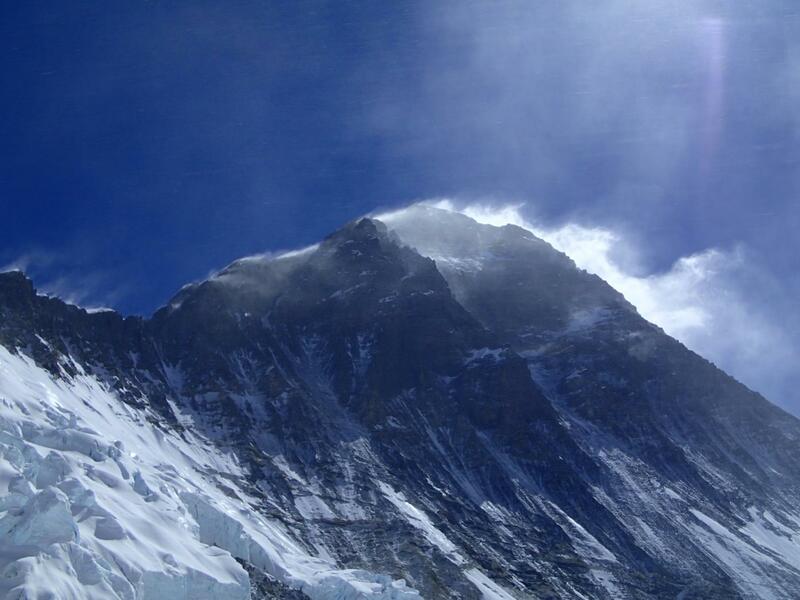 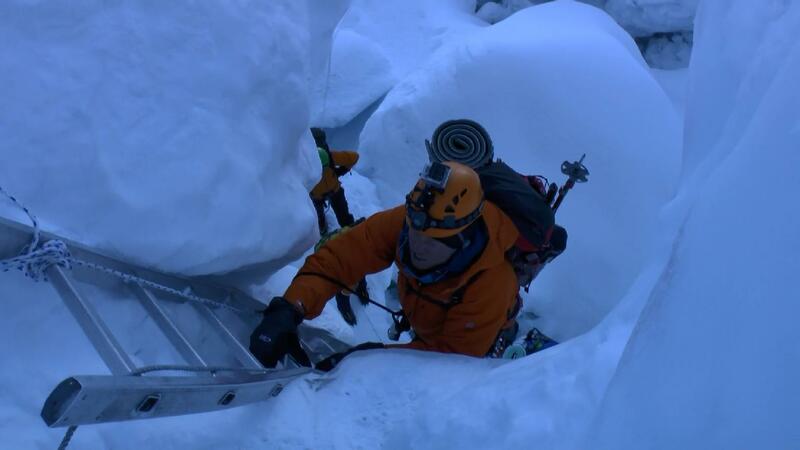 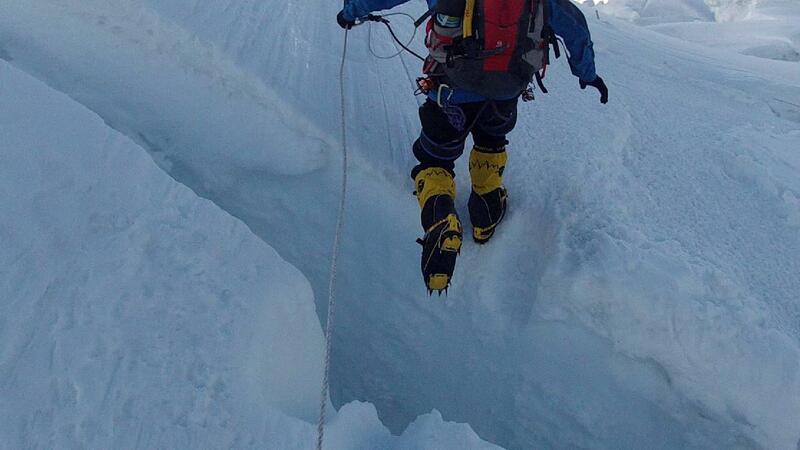 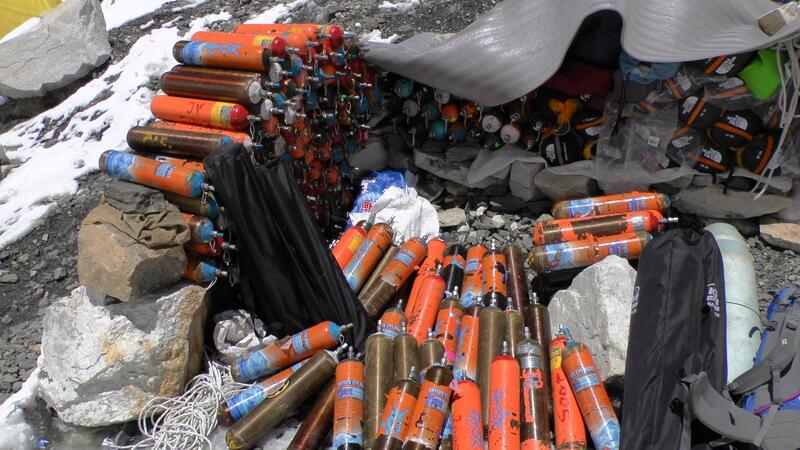 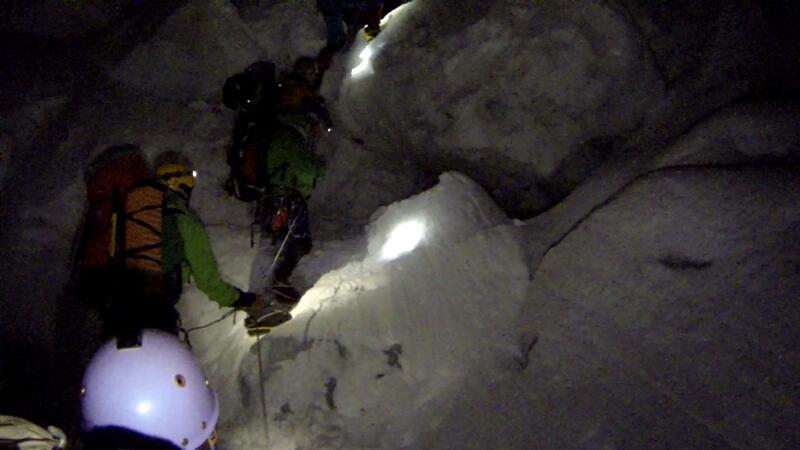 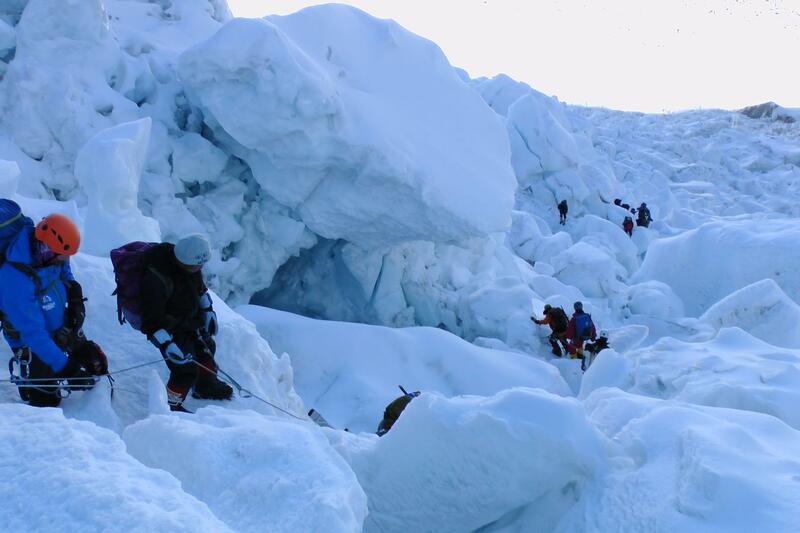 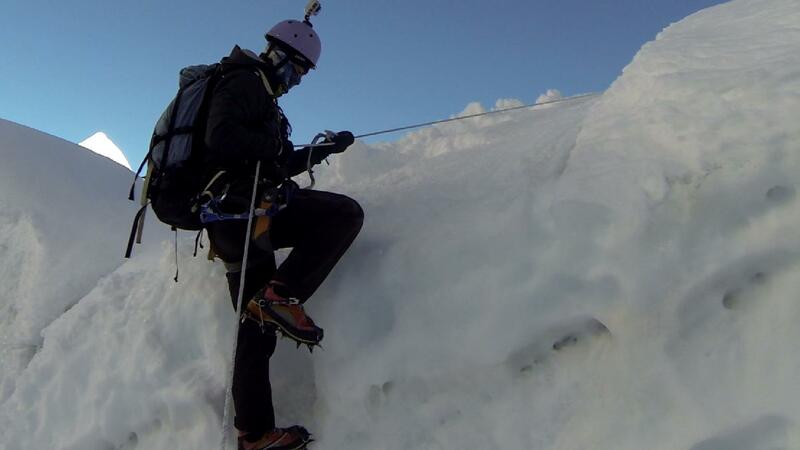 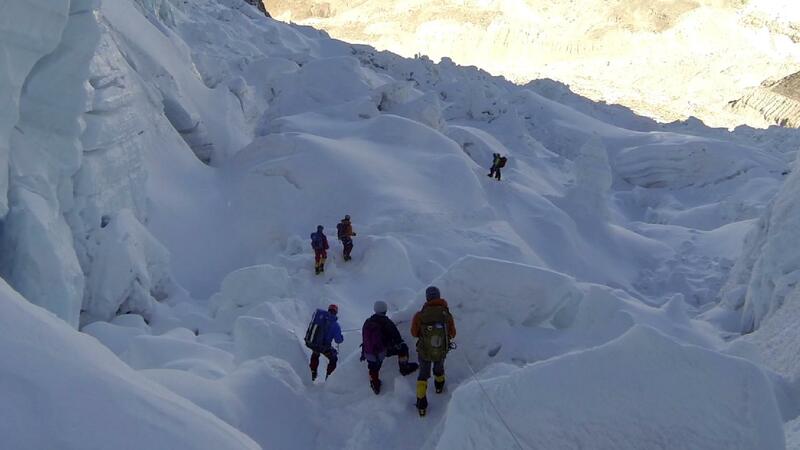 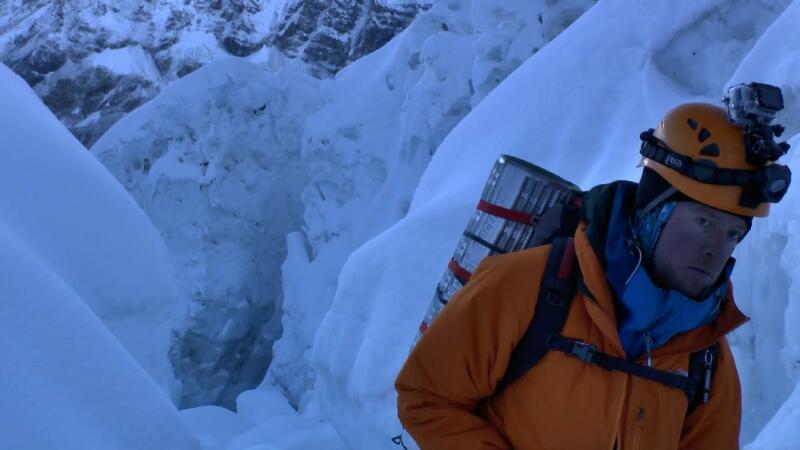 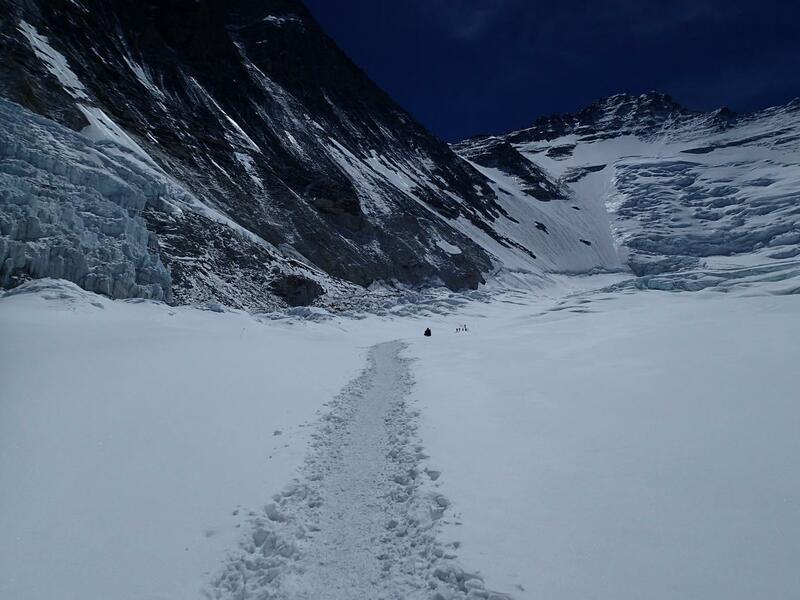 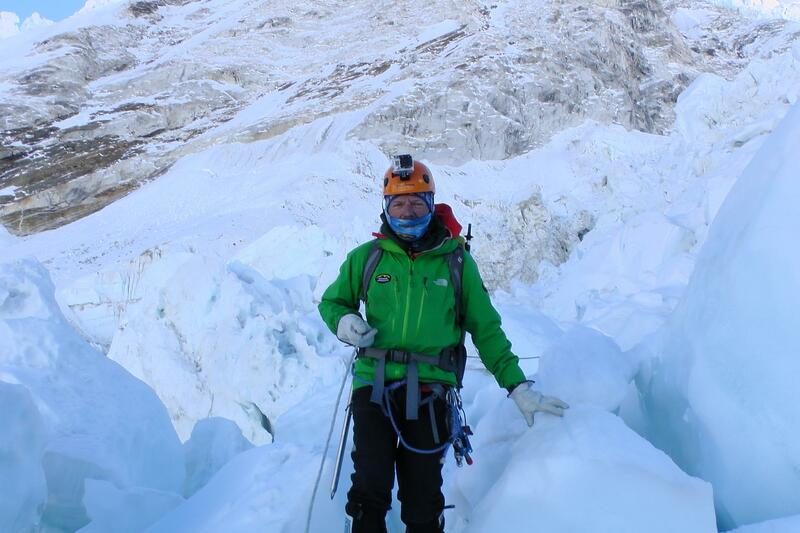 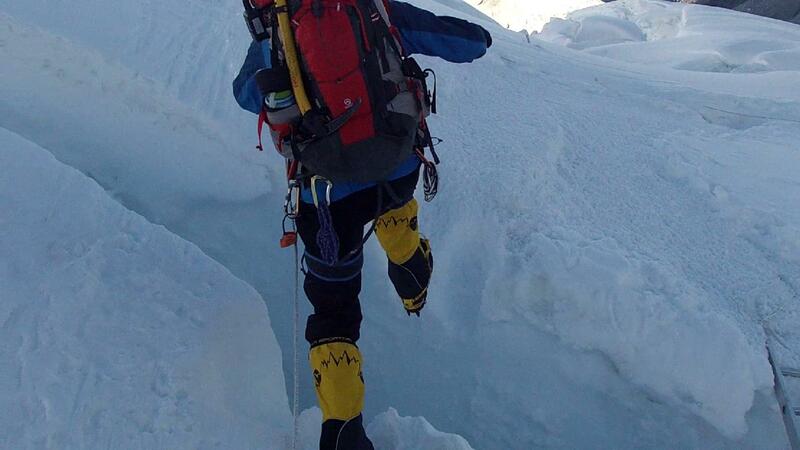 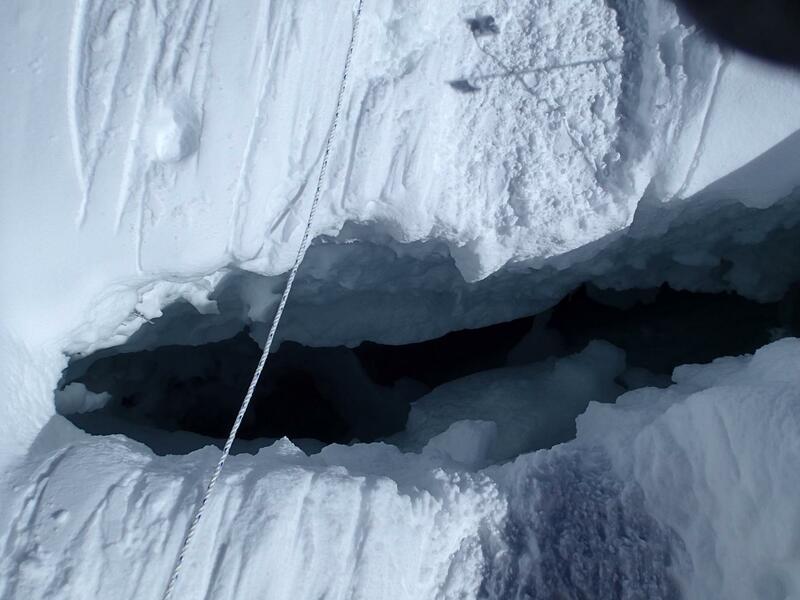 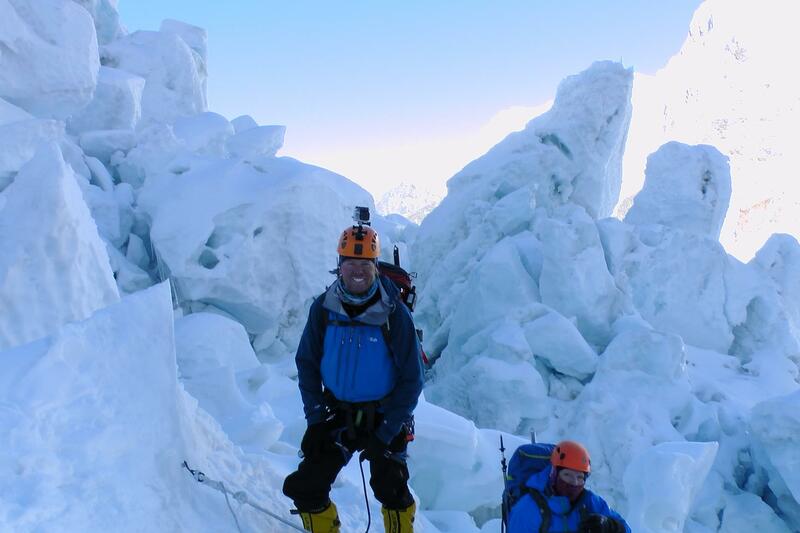 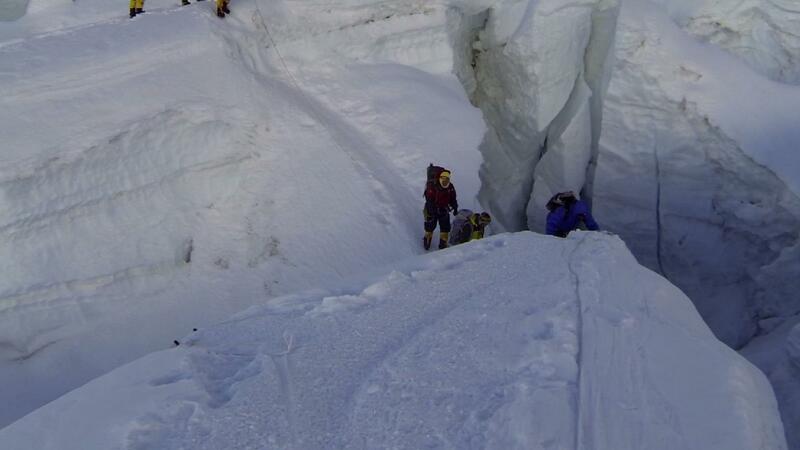 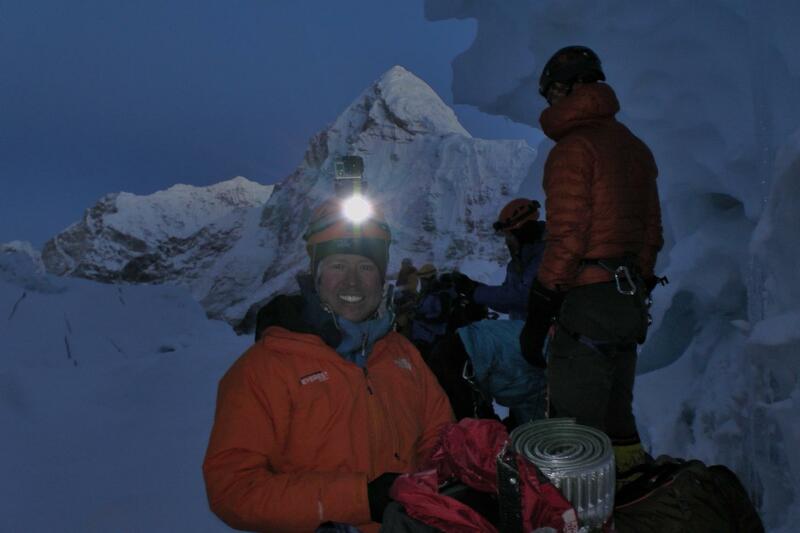 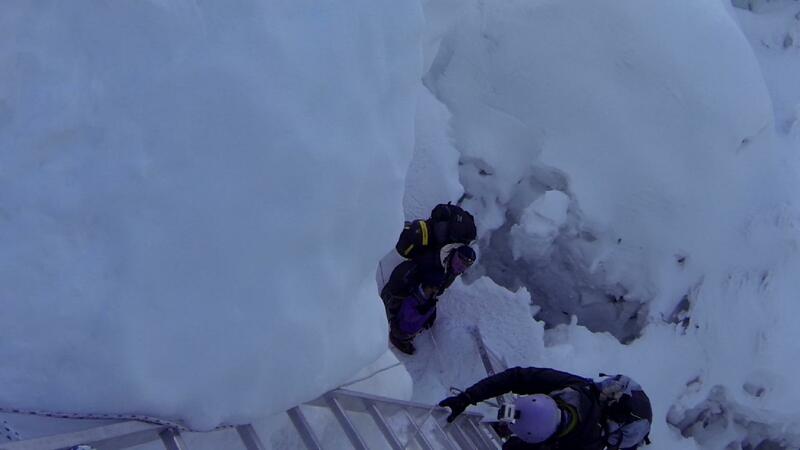 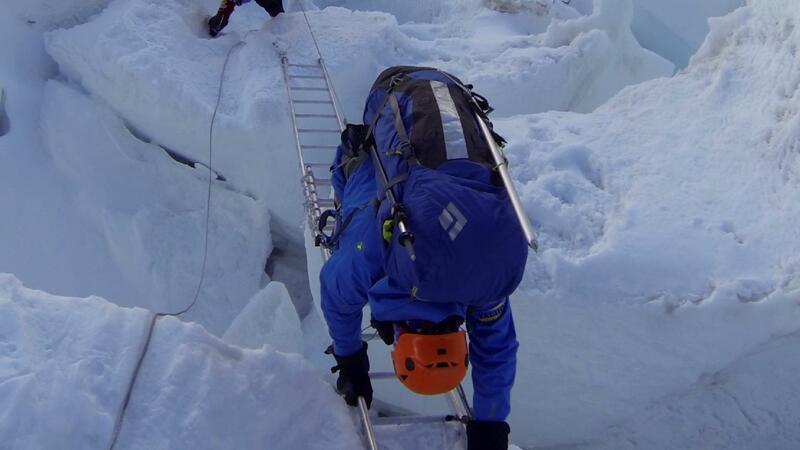 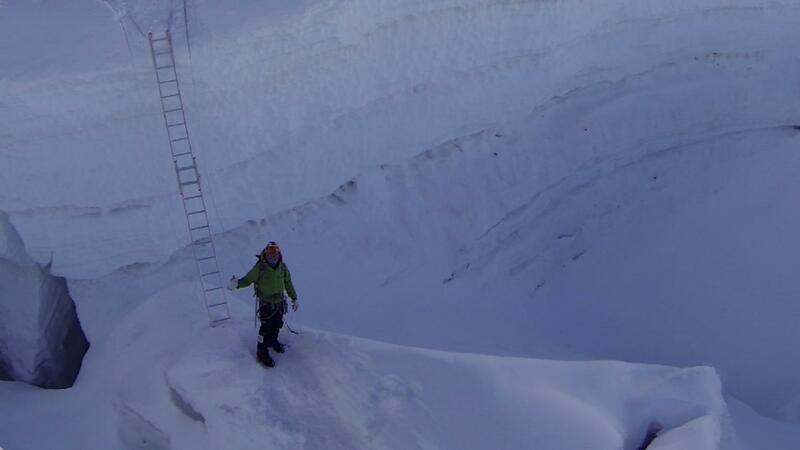 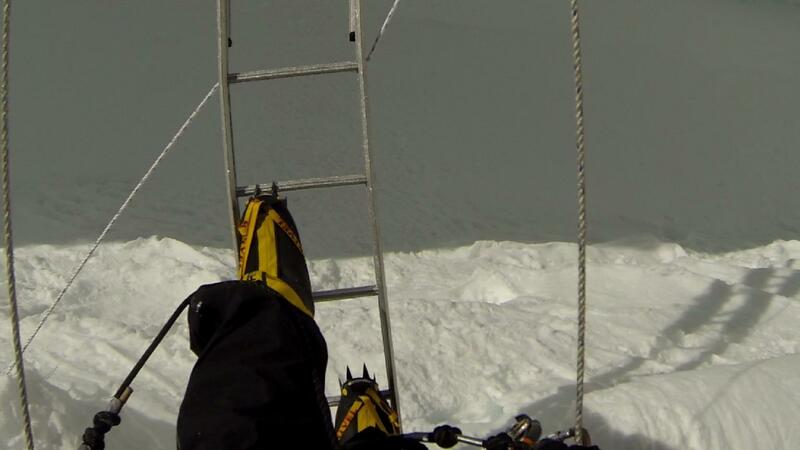 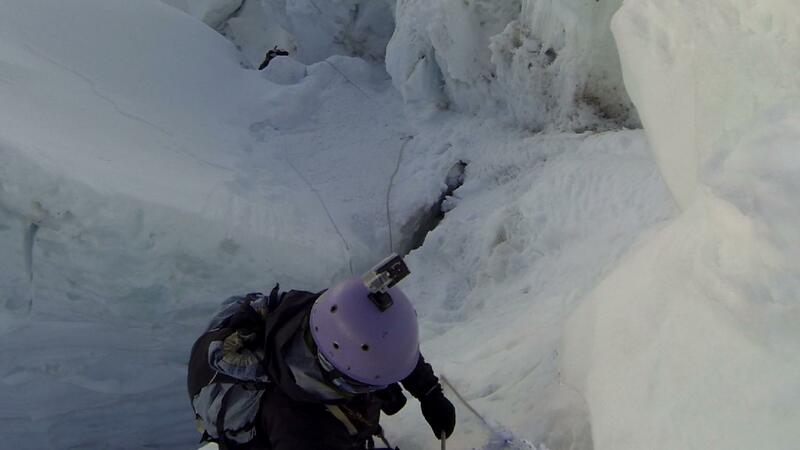 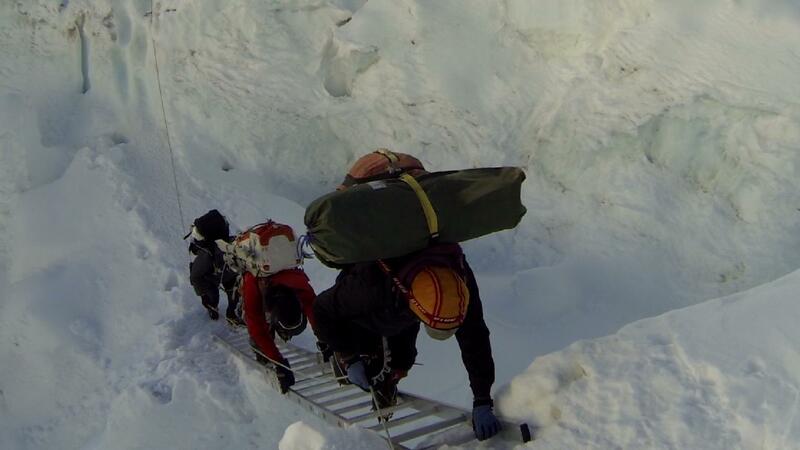 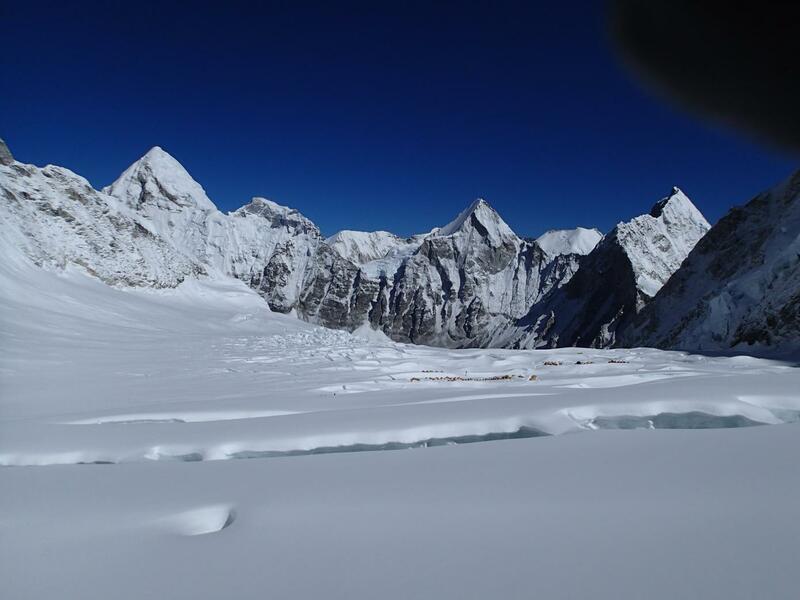 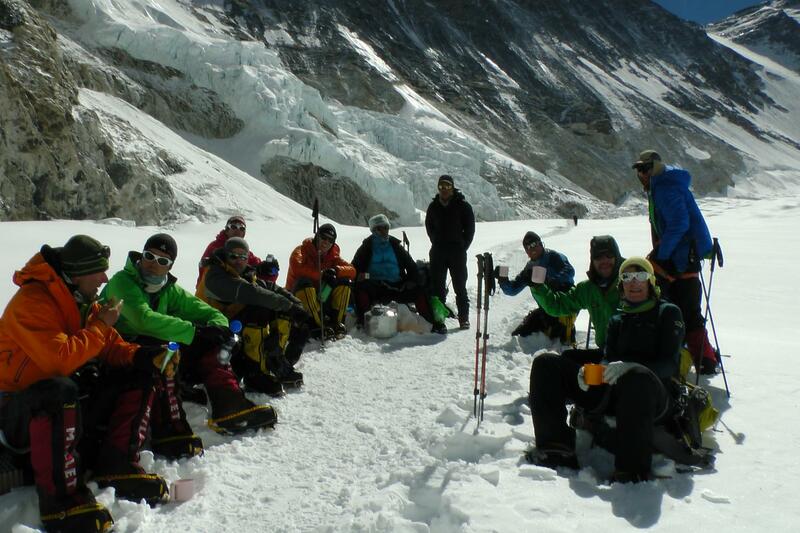 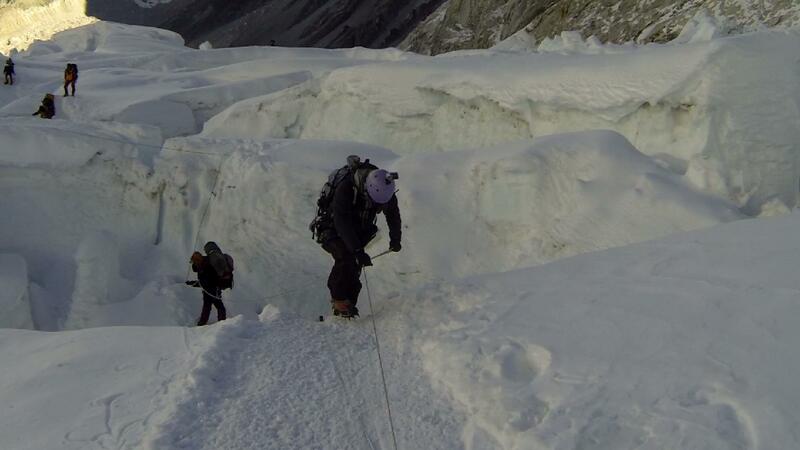 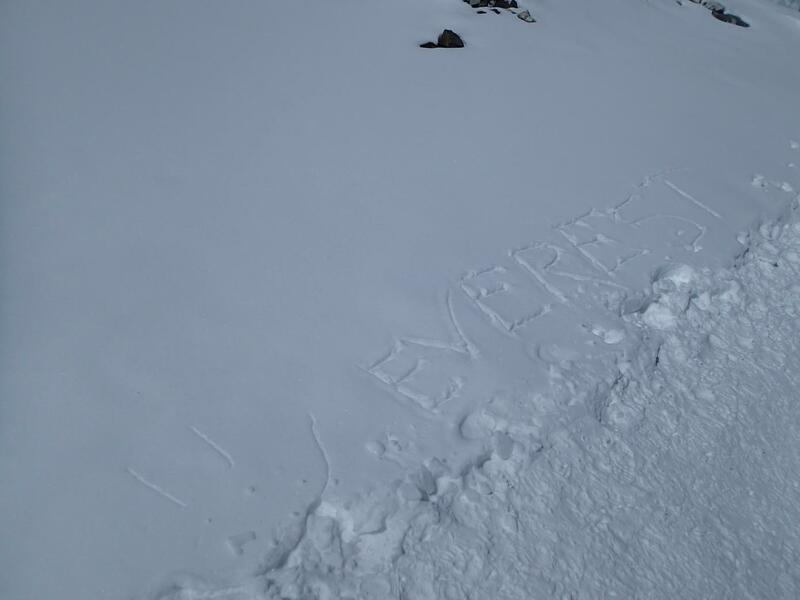 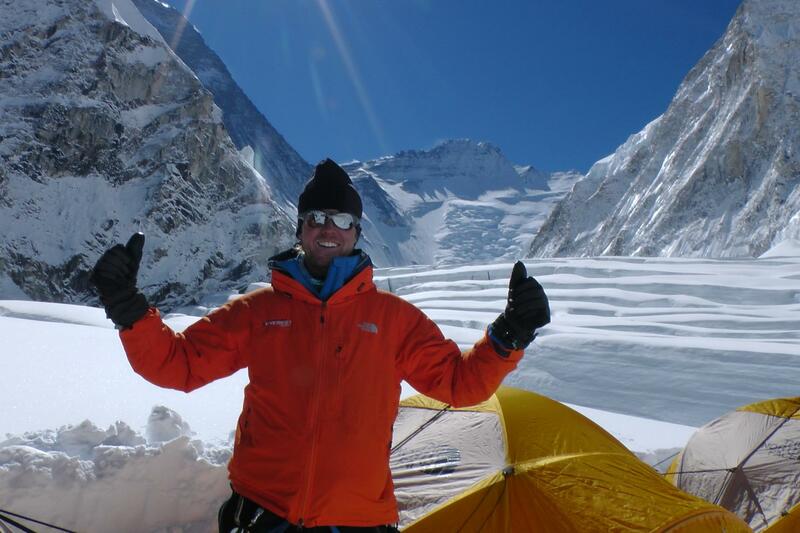 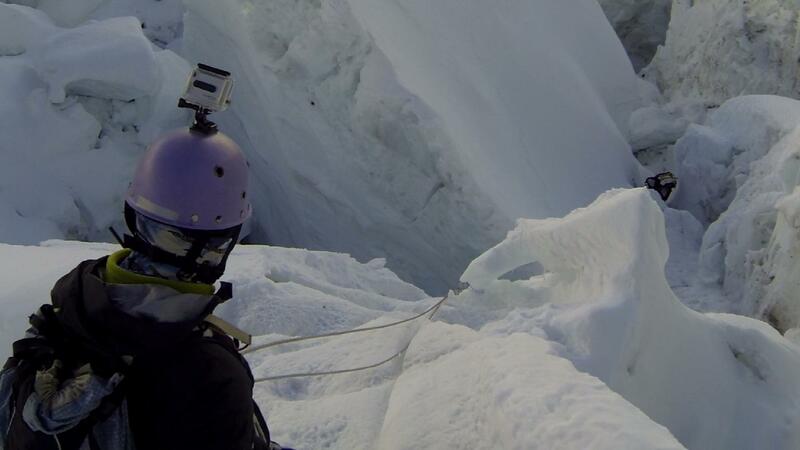 After a rest day at Camp 2, we then went up to the base of the Lhotse face (approx. 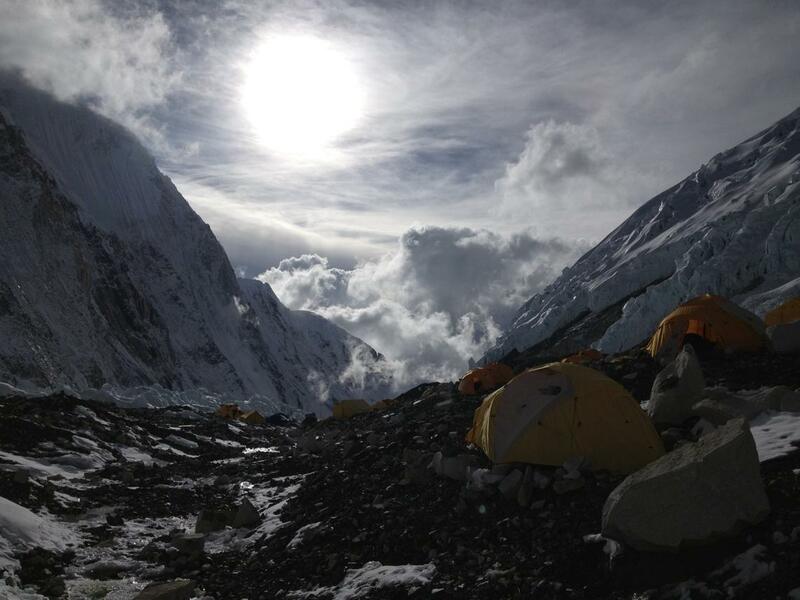 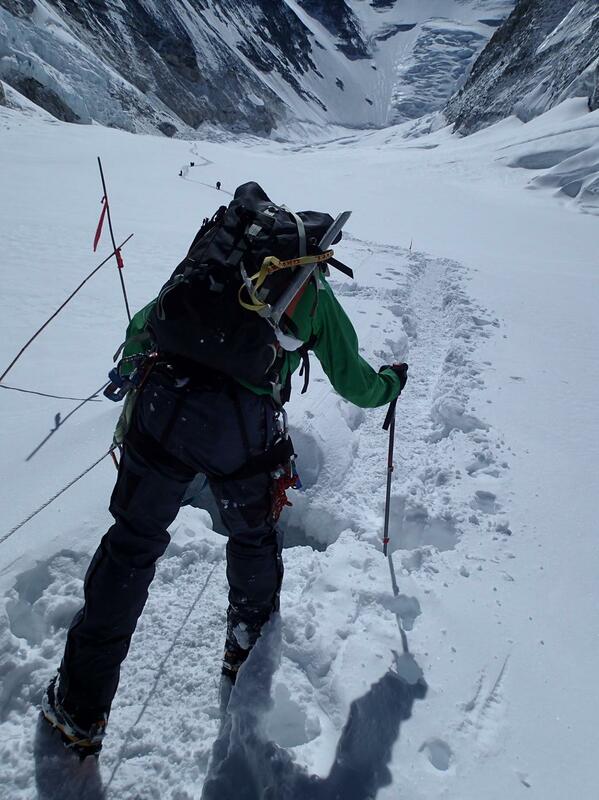 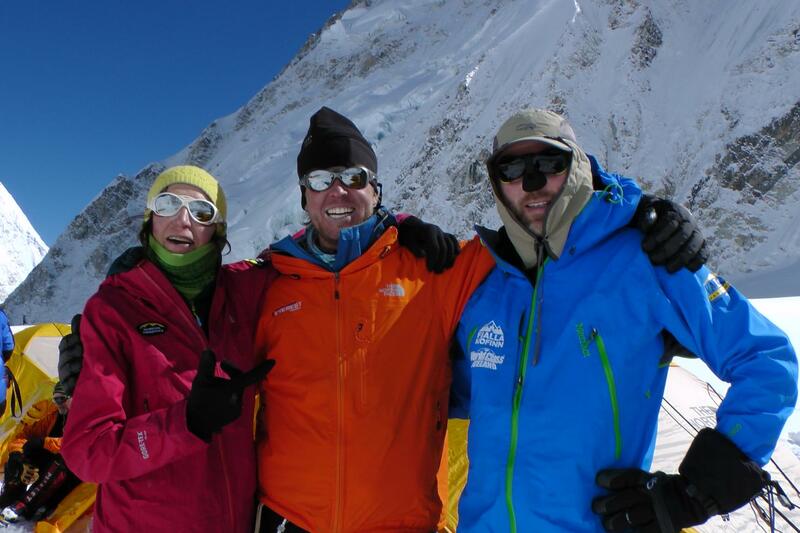 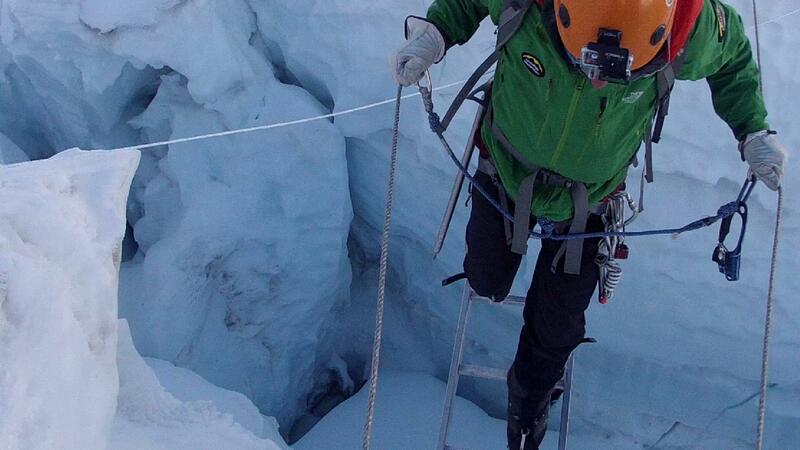 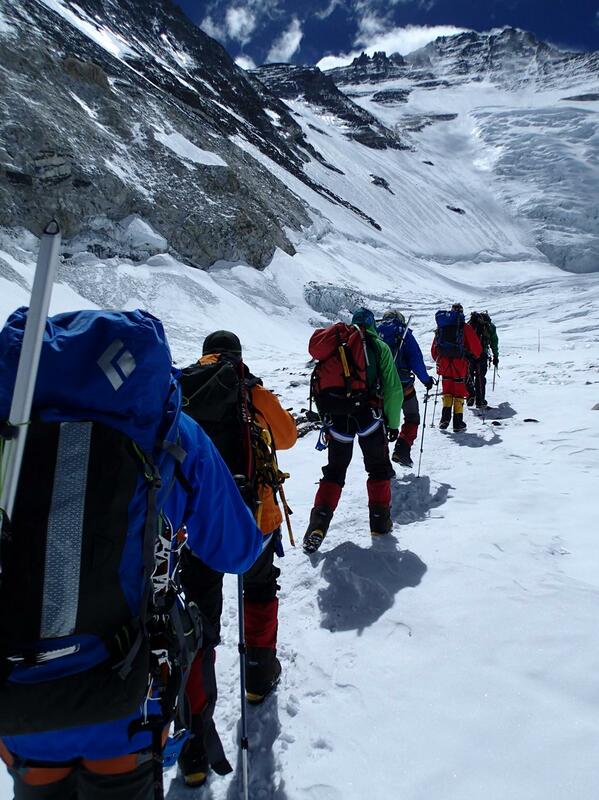 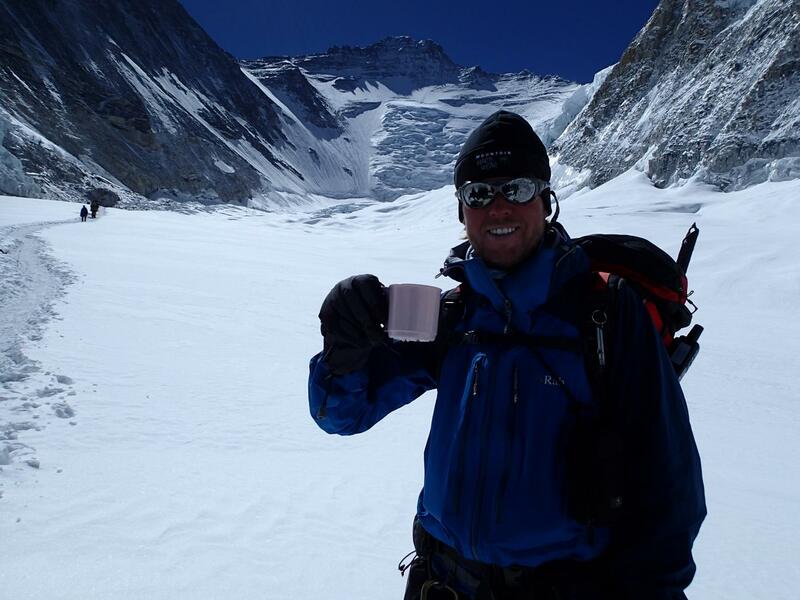 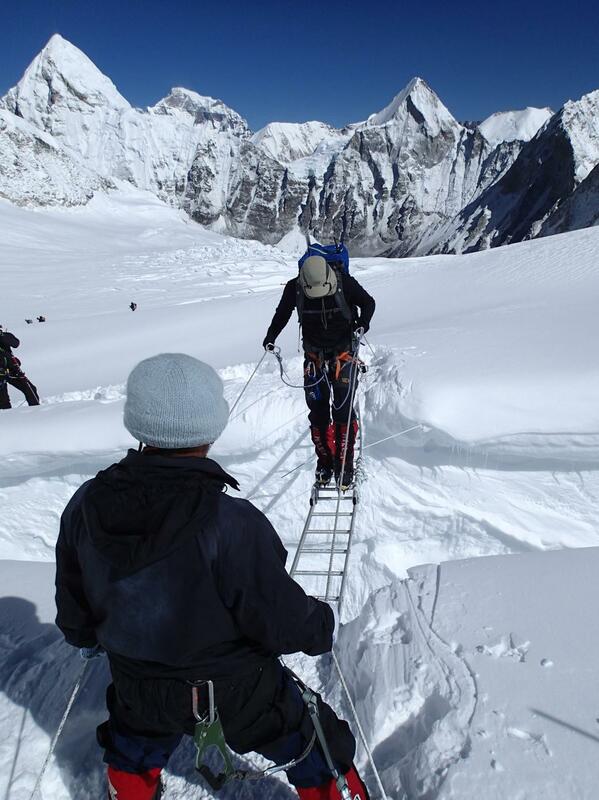 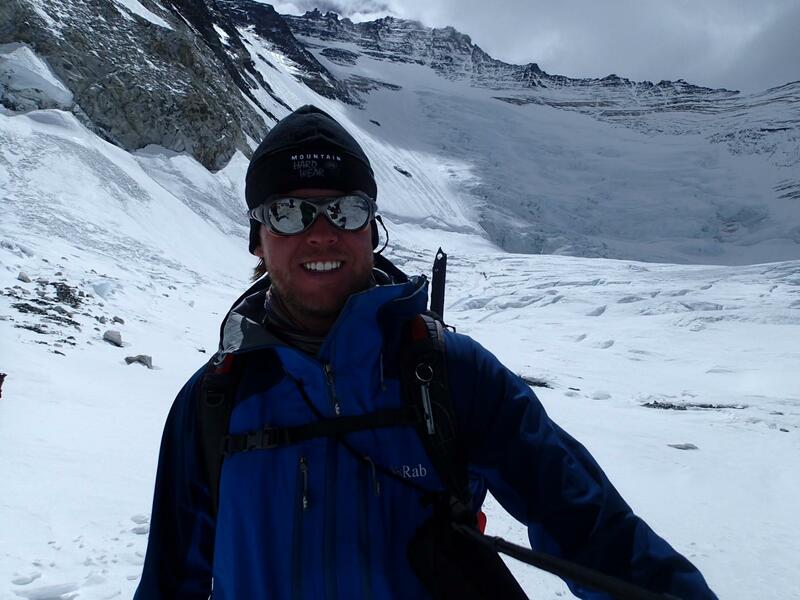 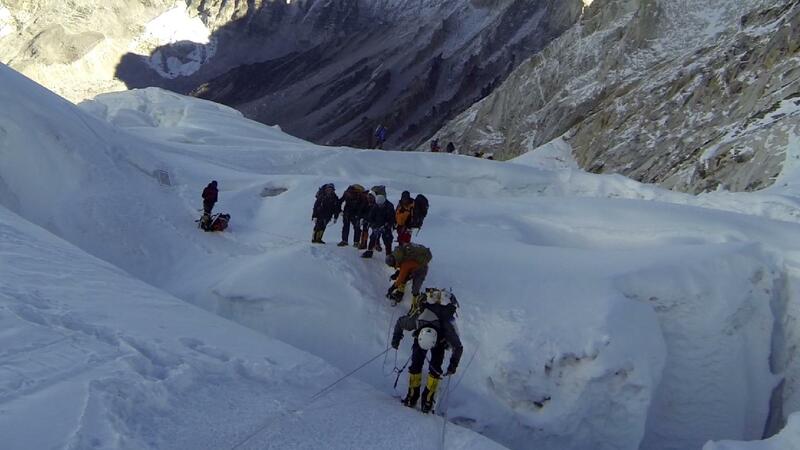 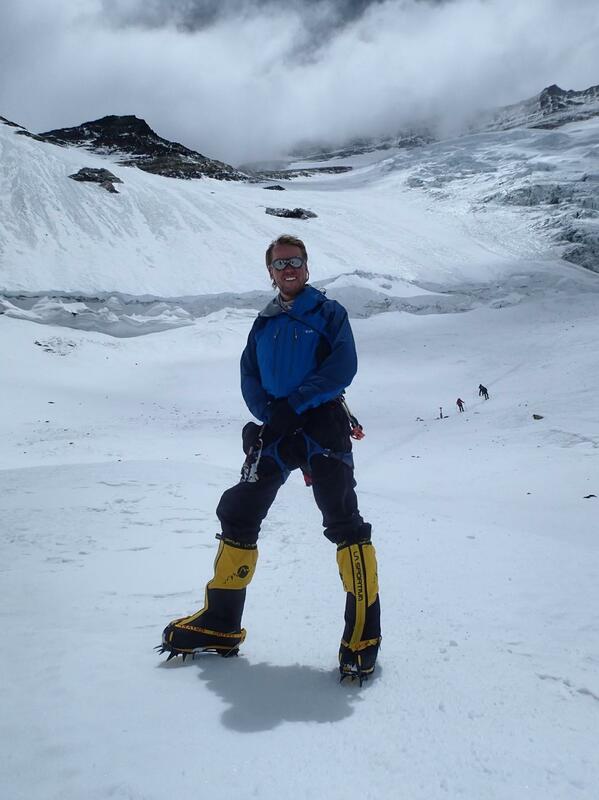 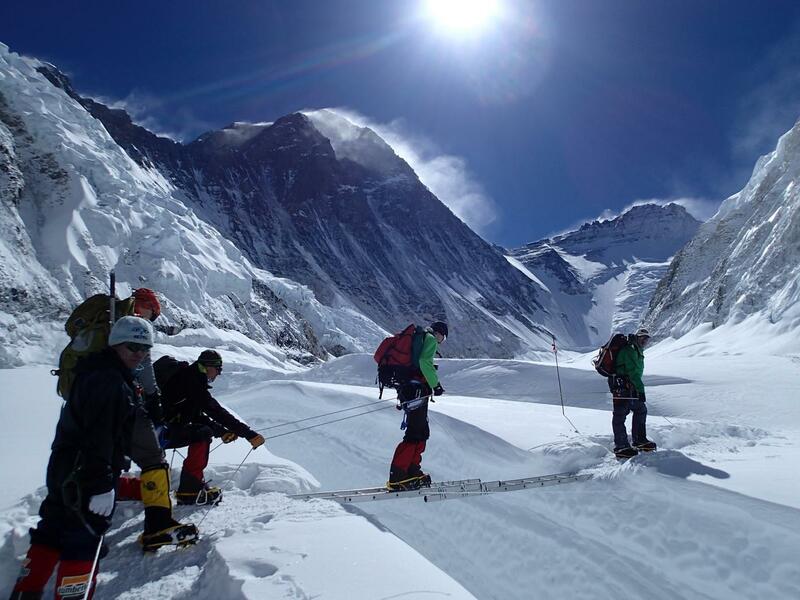 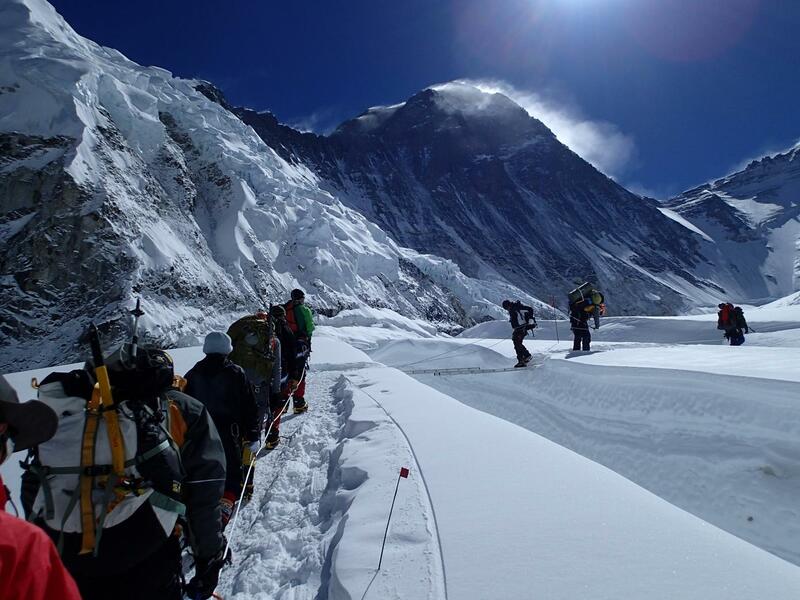 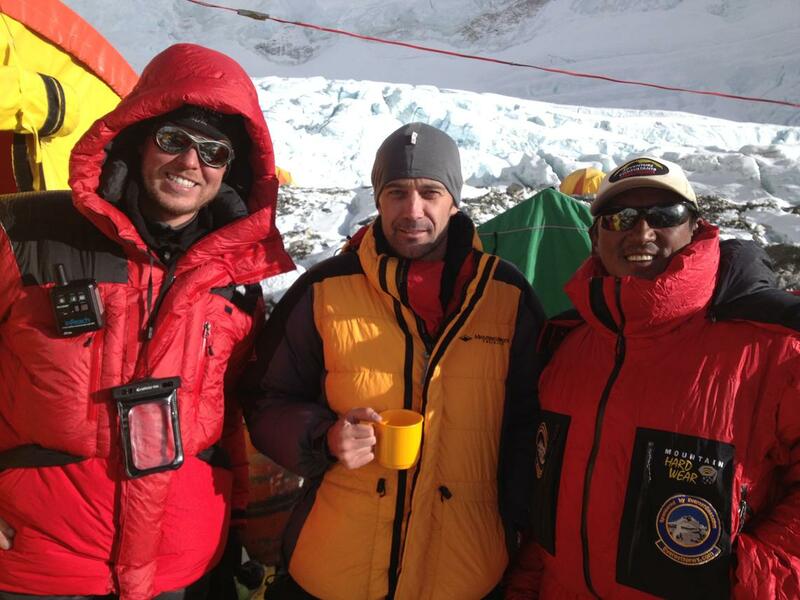 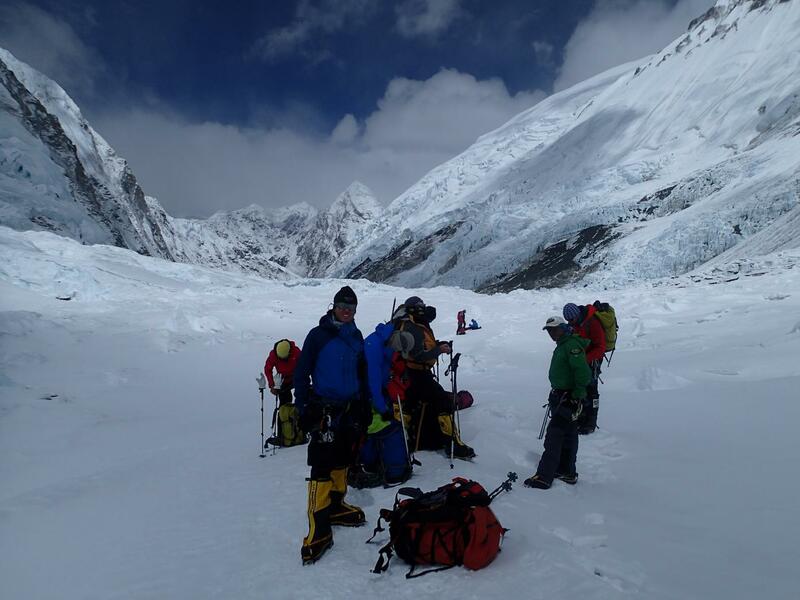 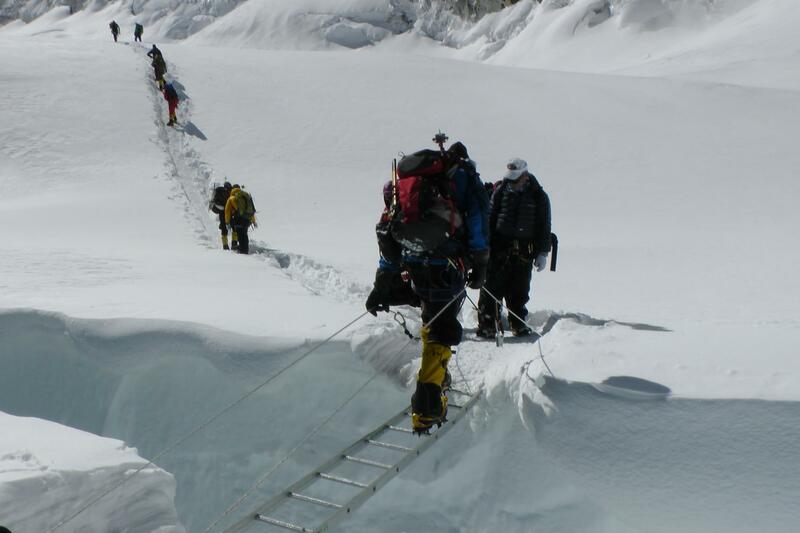 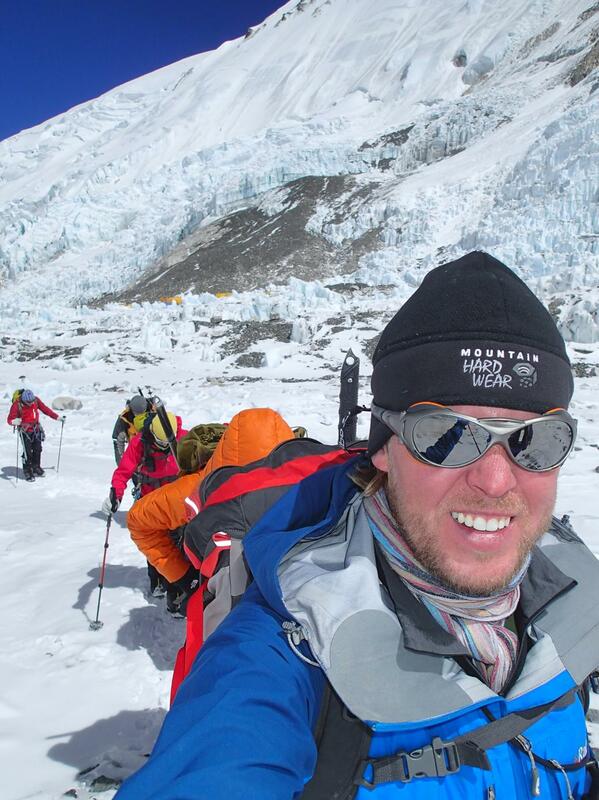 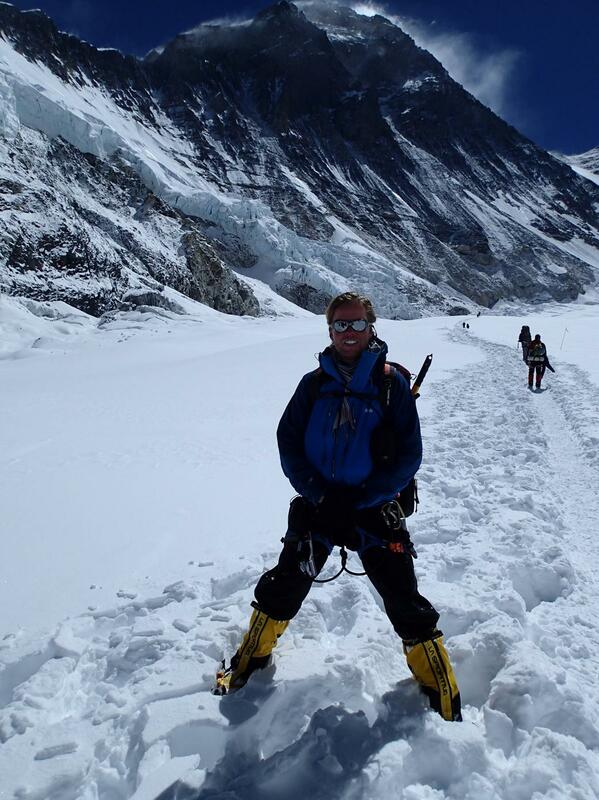 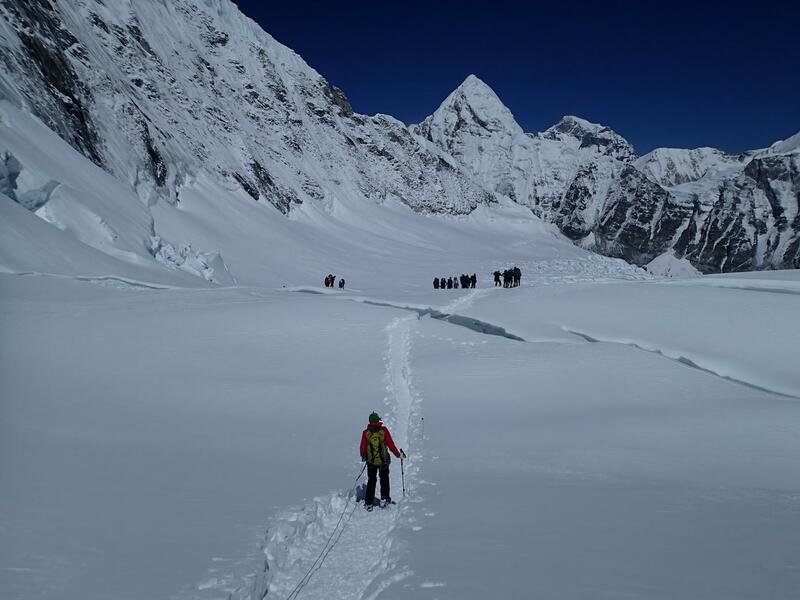 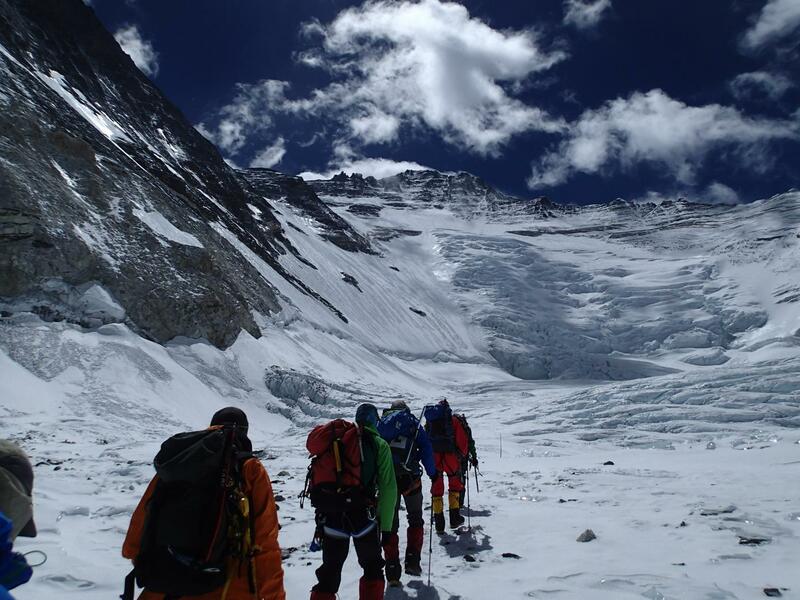 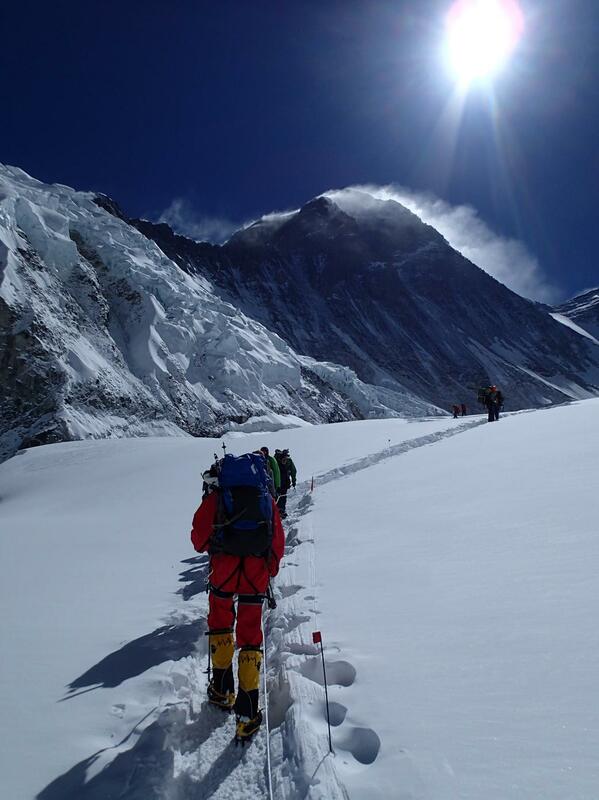 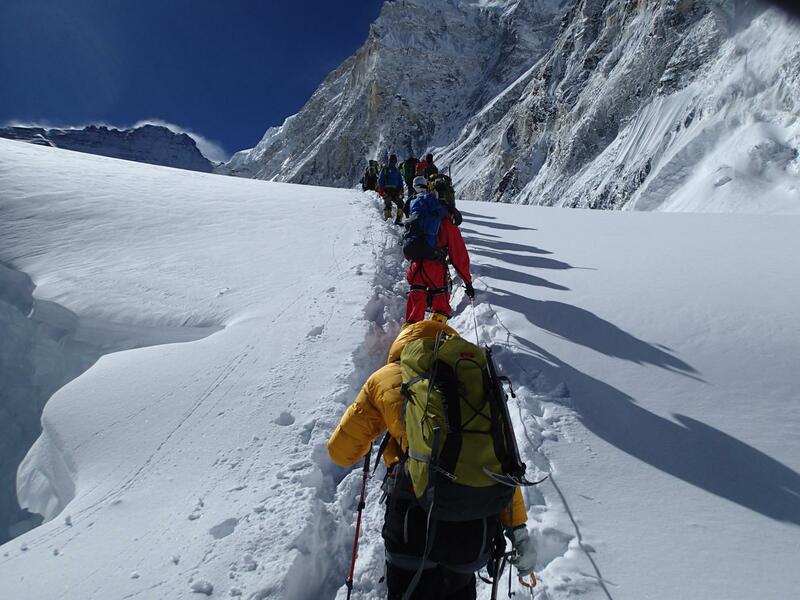 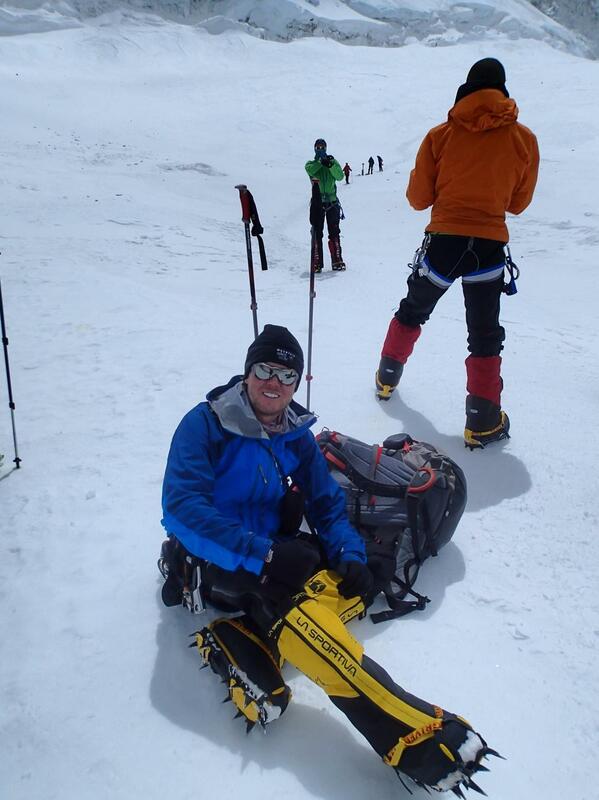 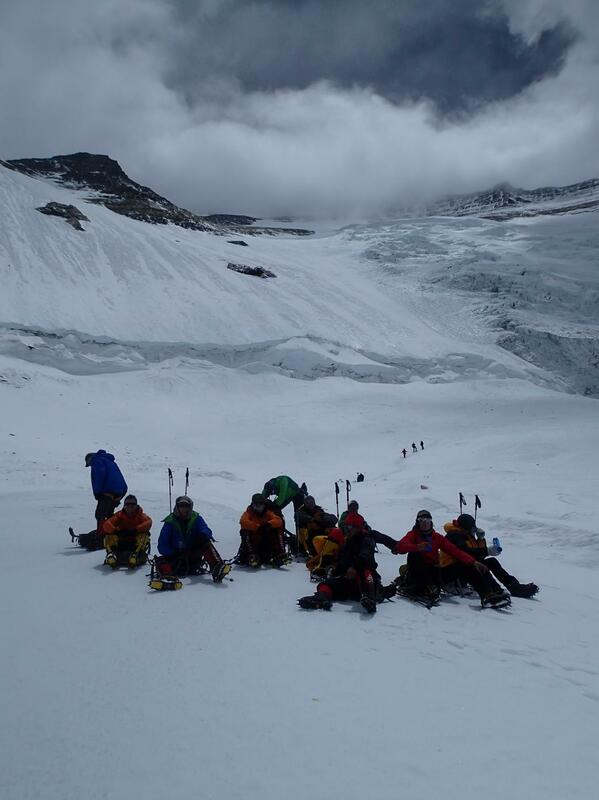 6,700m / 6,800m), before returning to Camp 2. 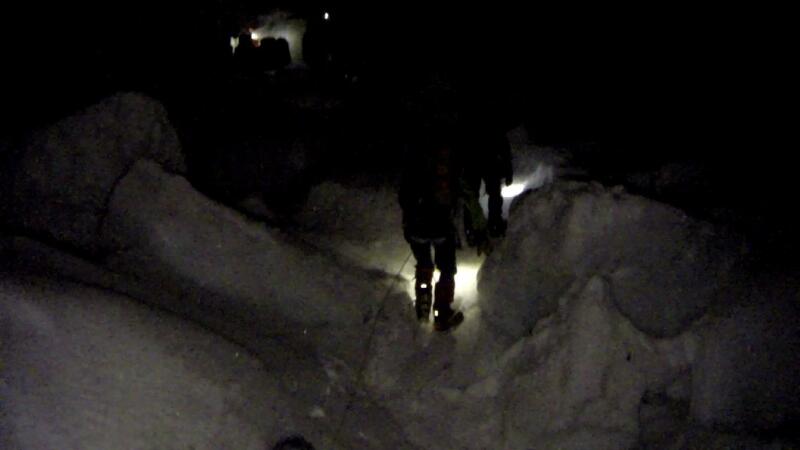 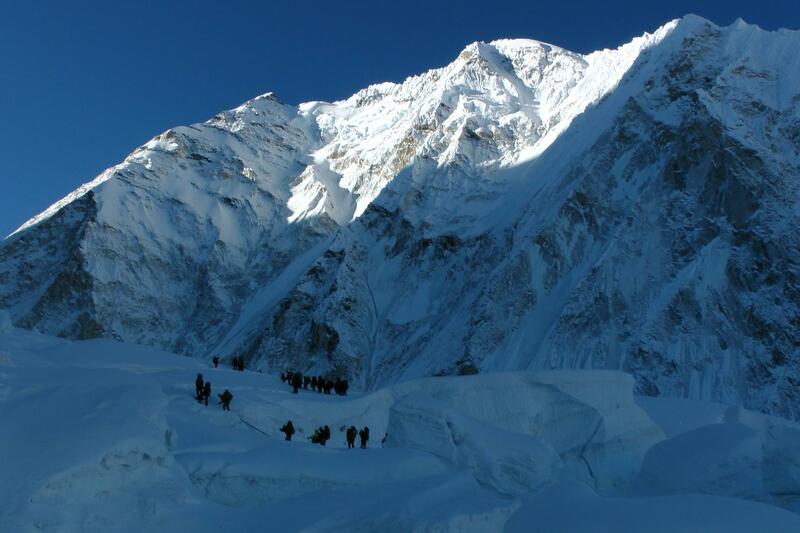 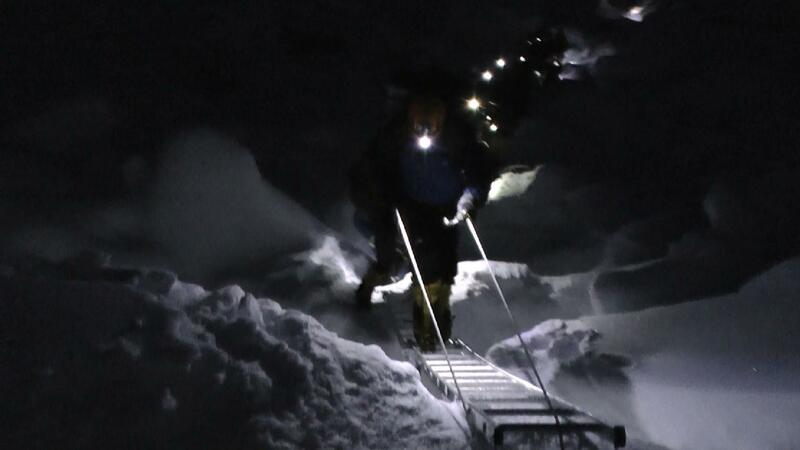 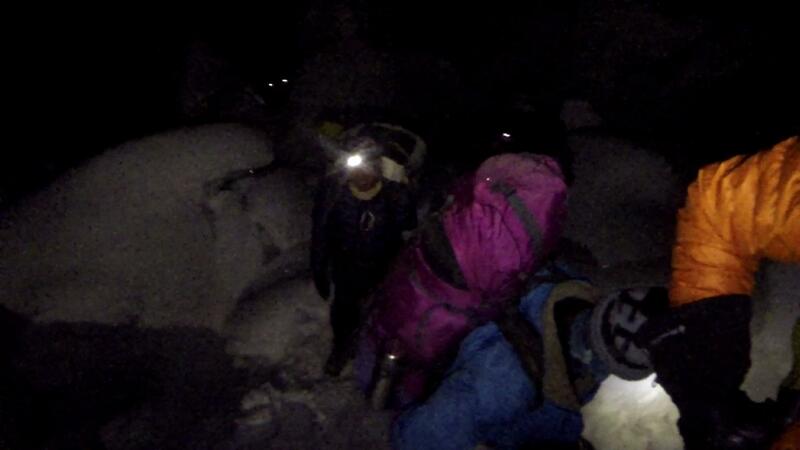 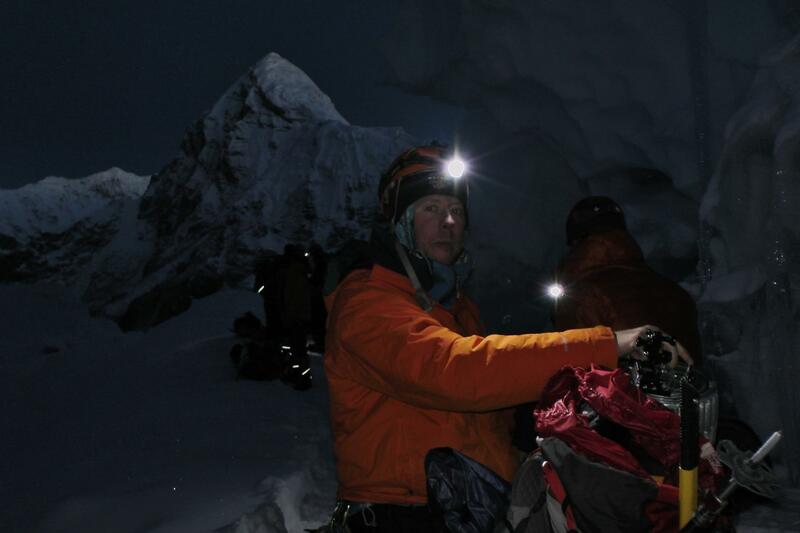 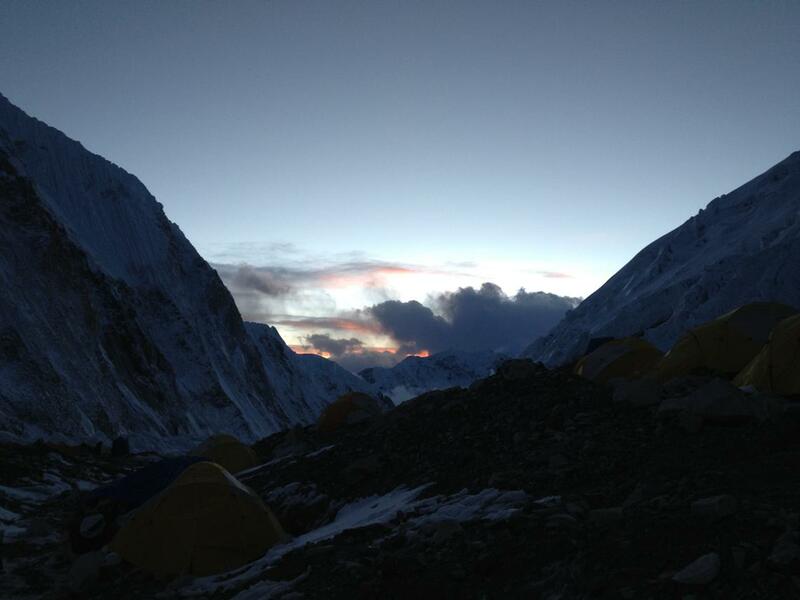 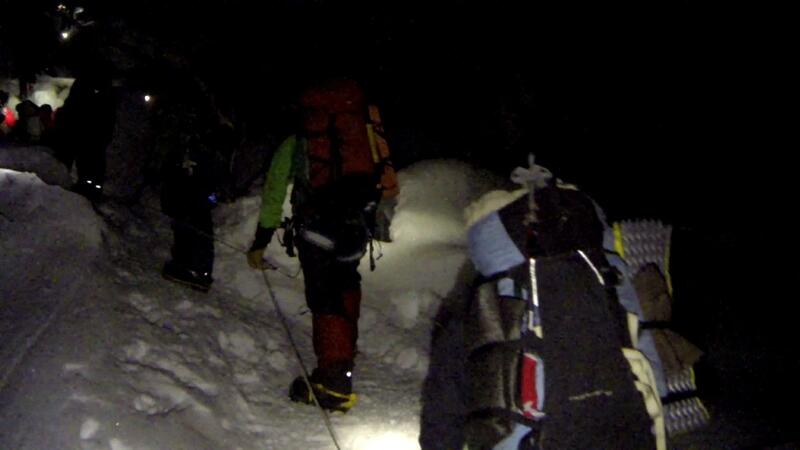 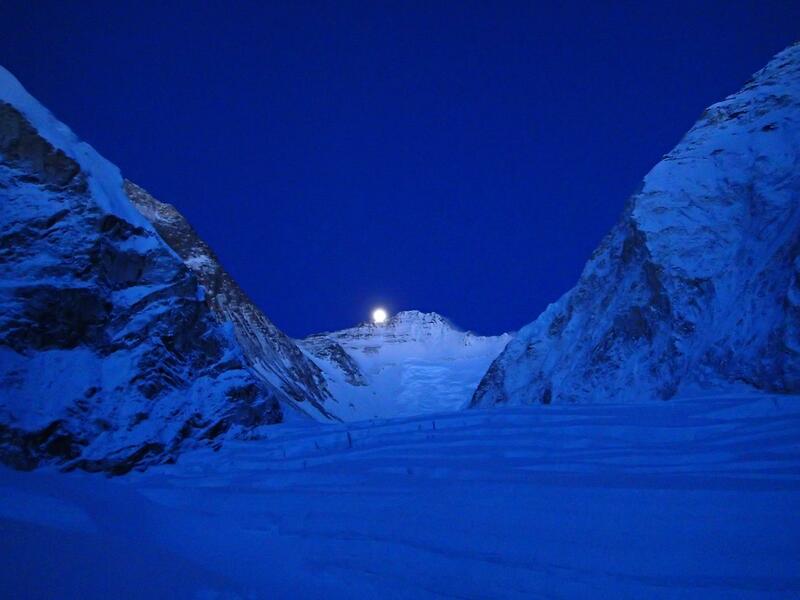 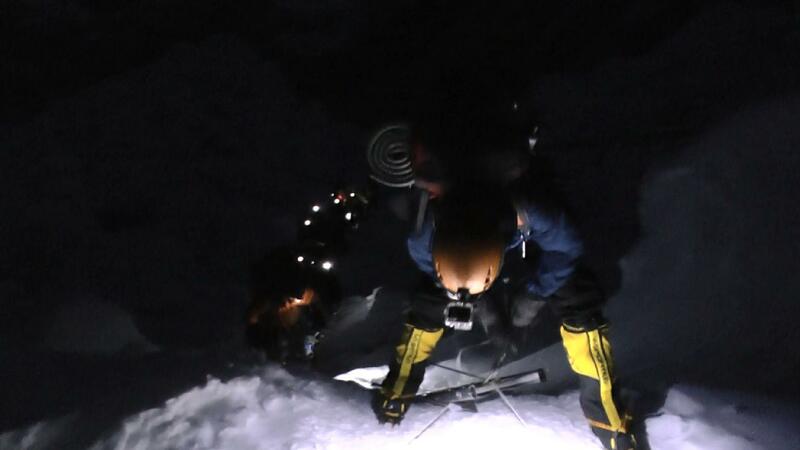 The next morning, we got up very early (4.15am) and went all the way back down to base camp. 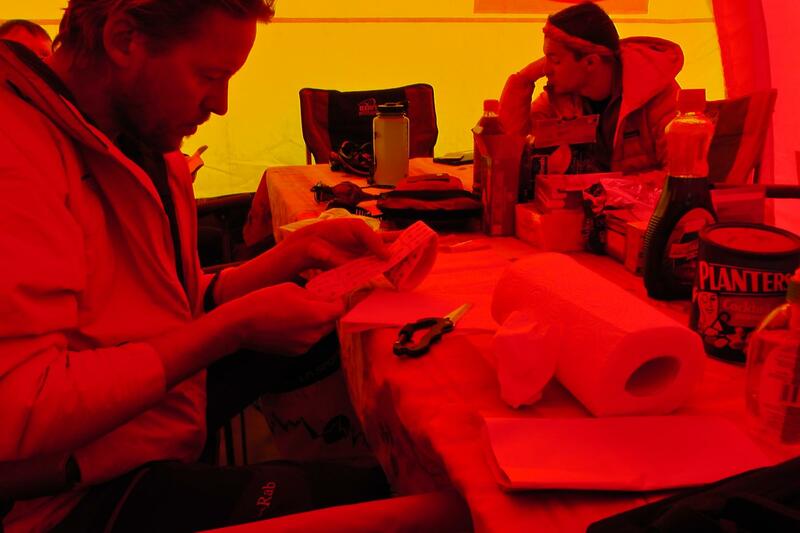 So far, everyone has been feeling very well, which is promising.